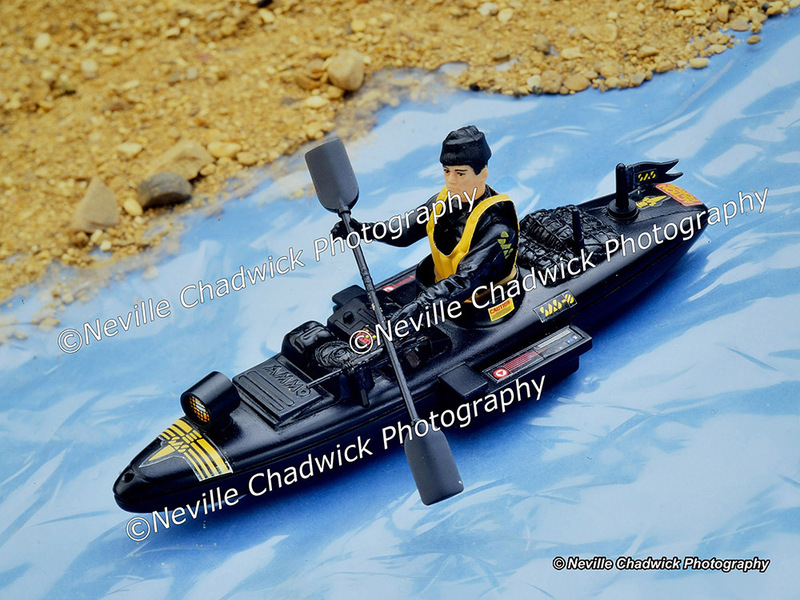 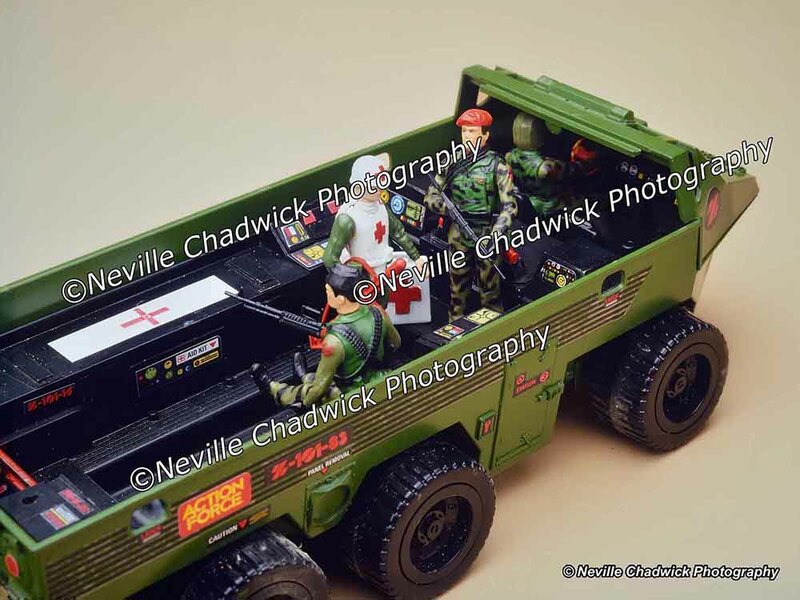 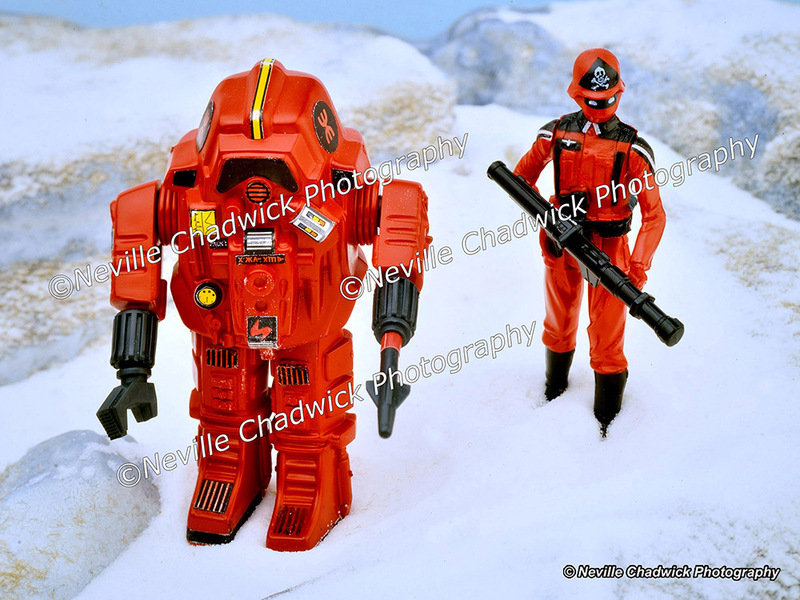 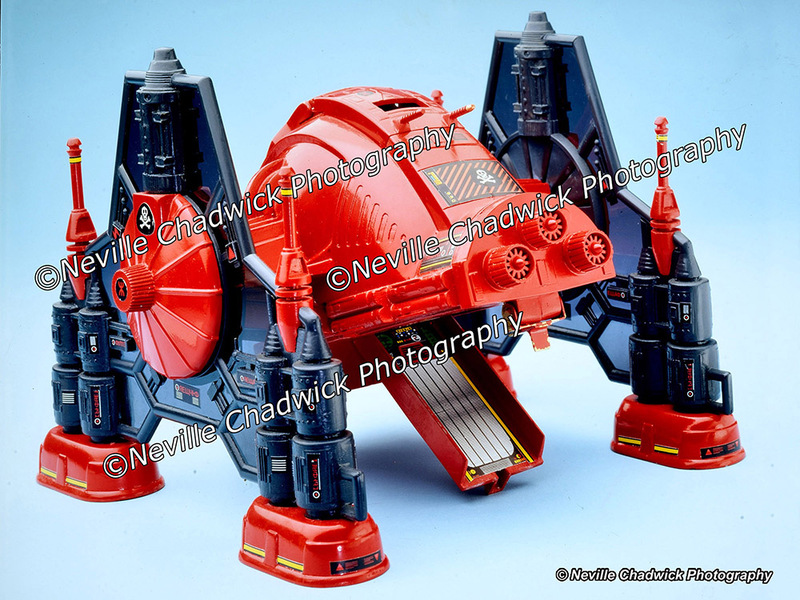 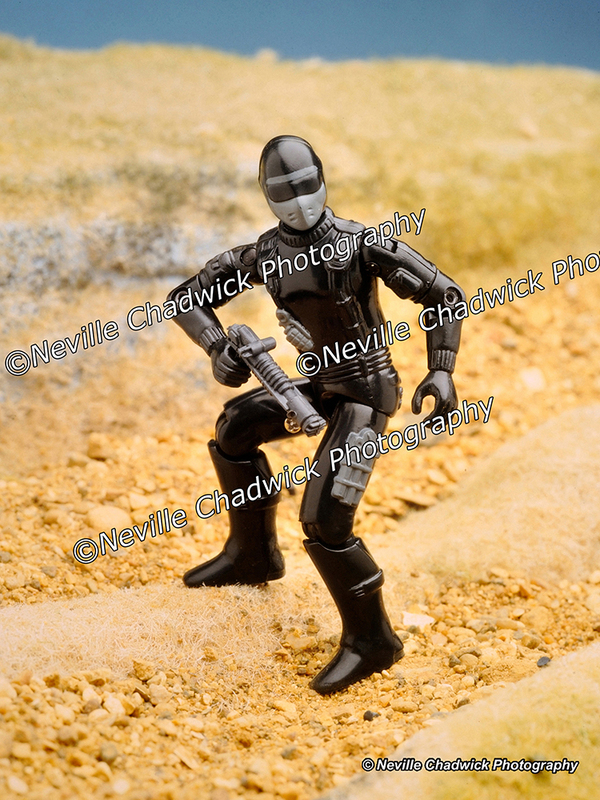 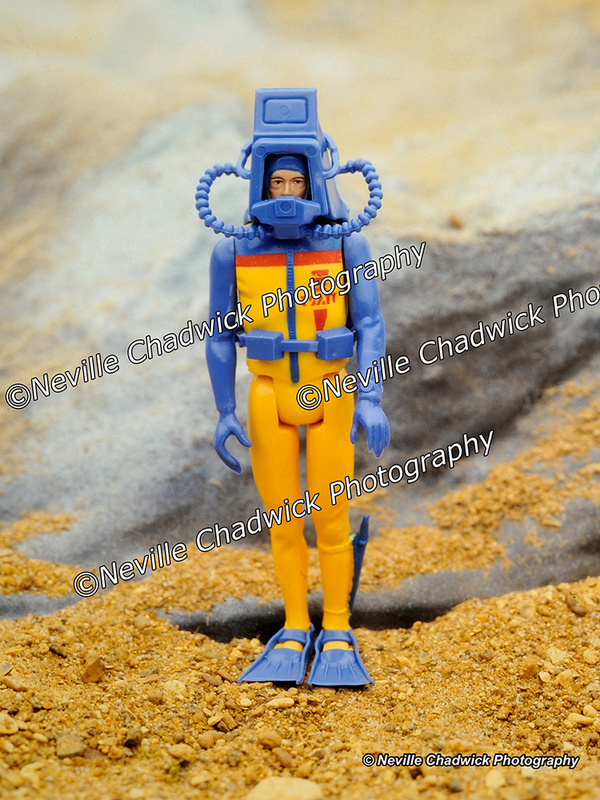 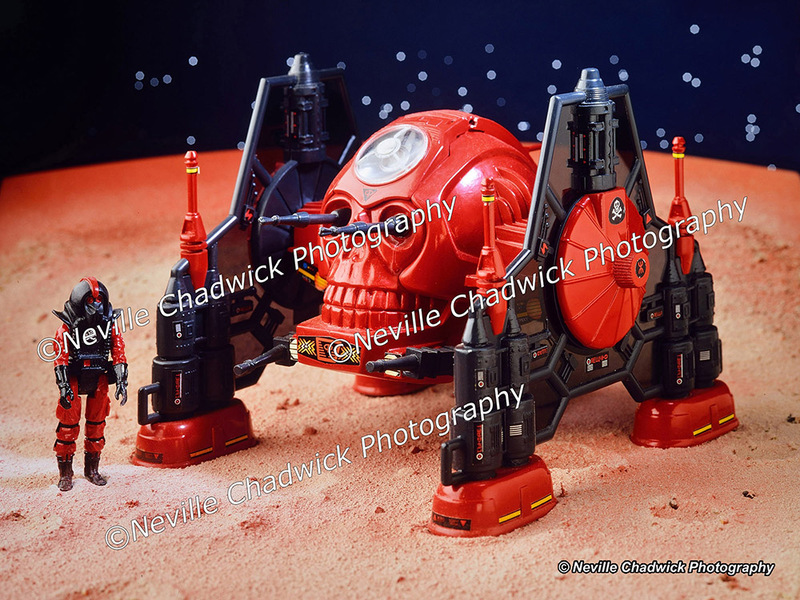 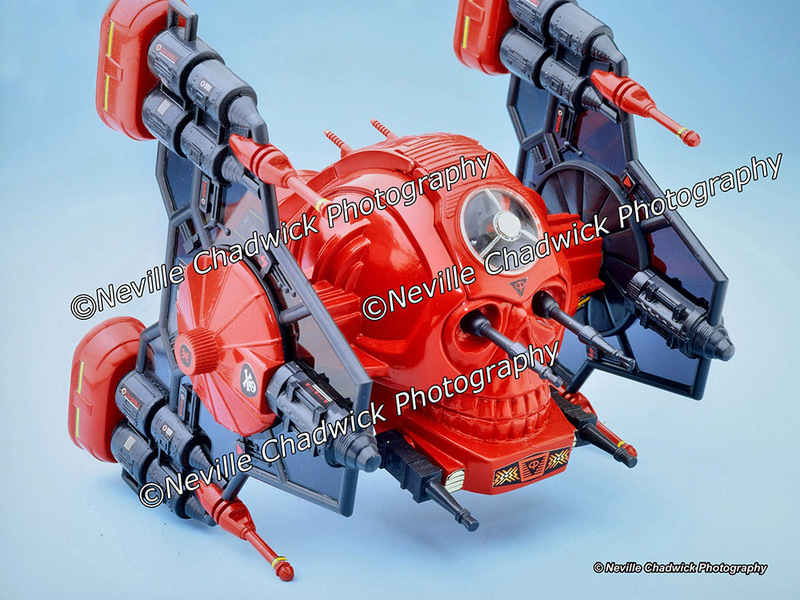 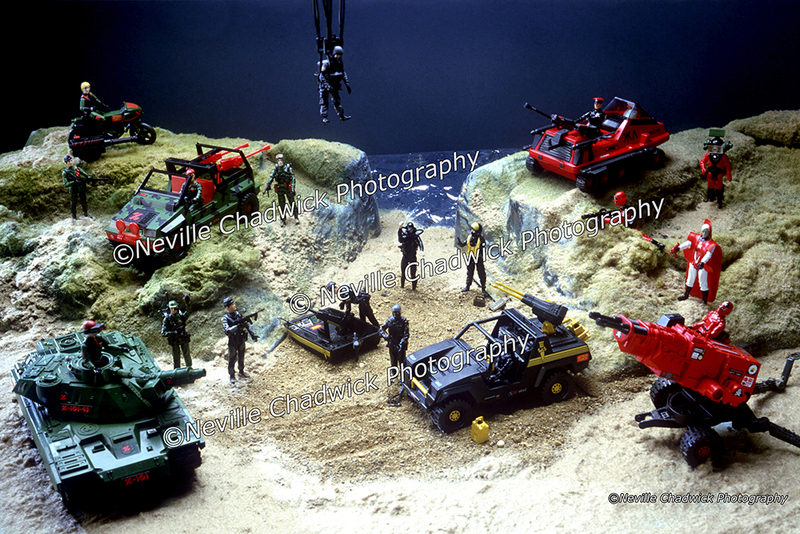 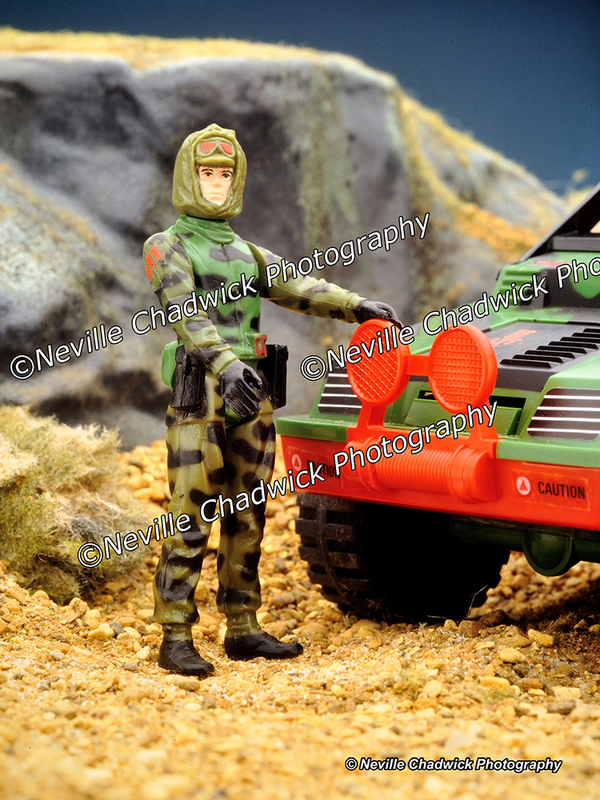 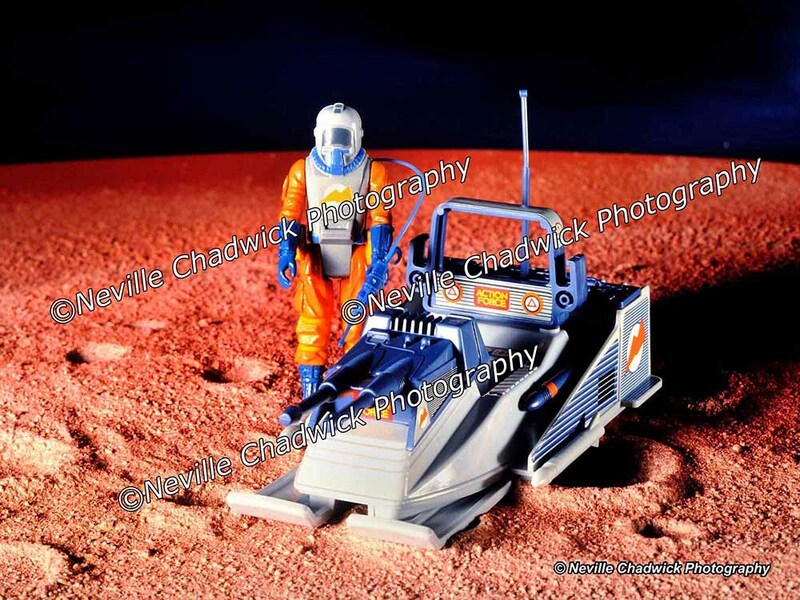 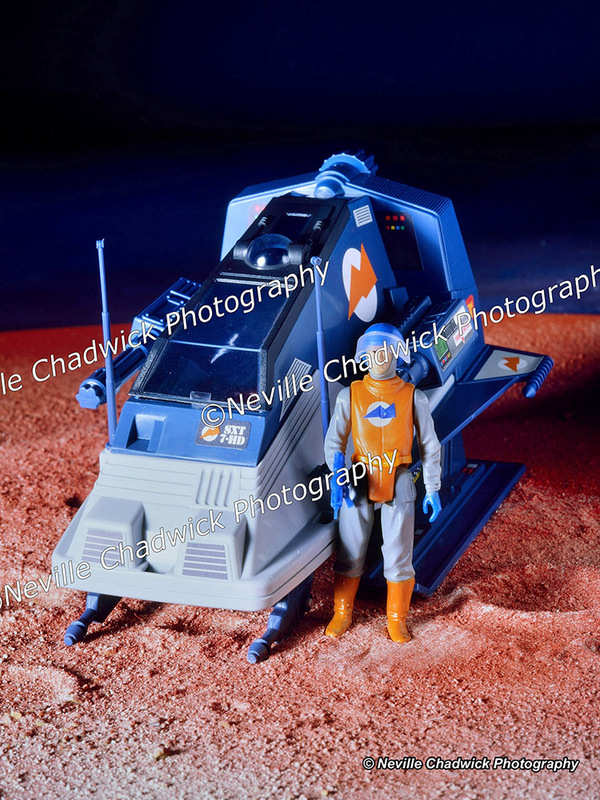 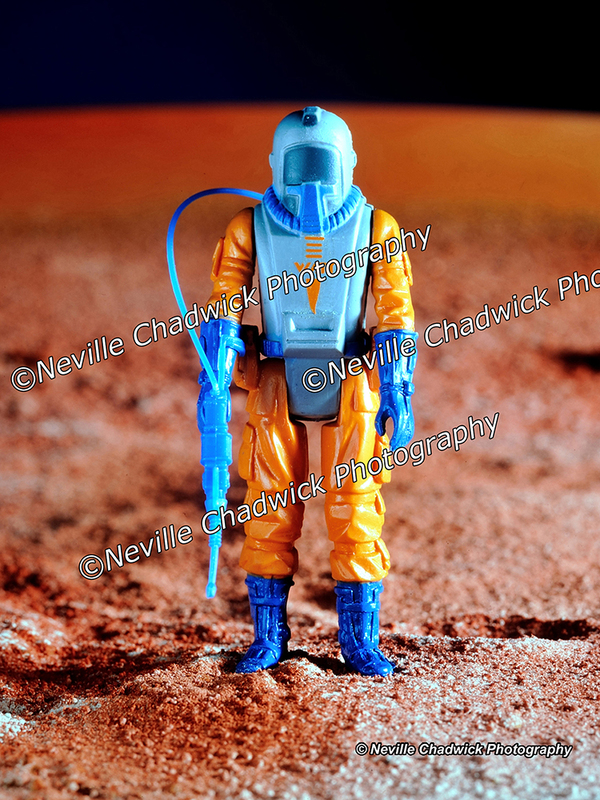 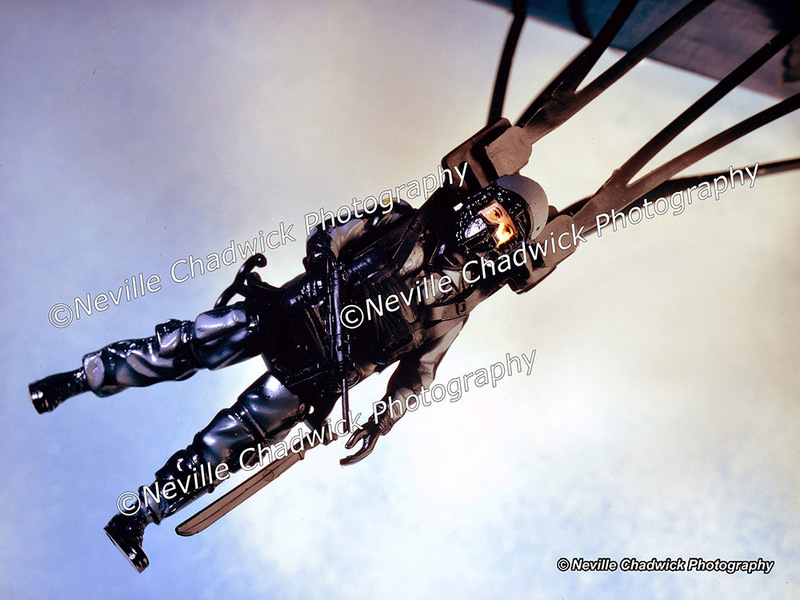 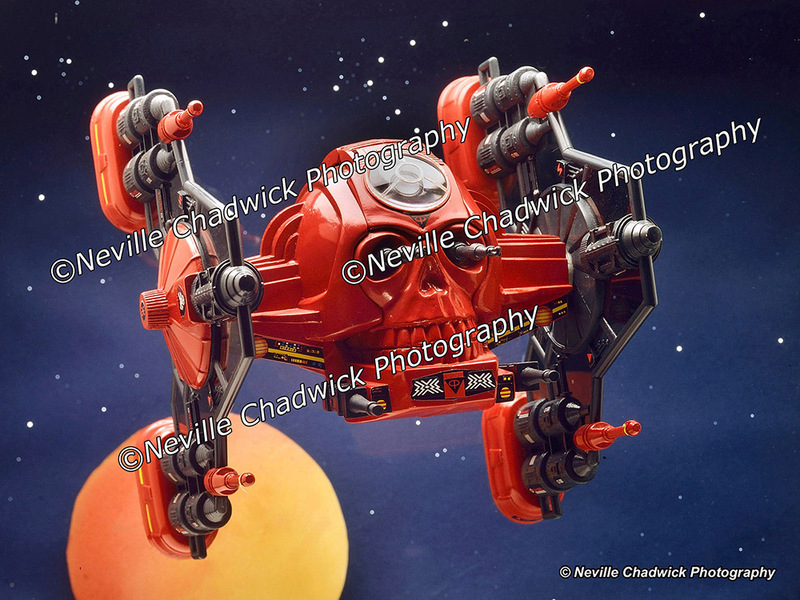 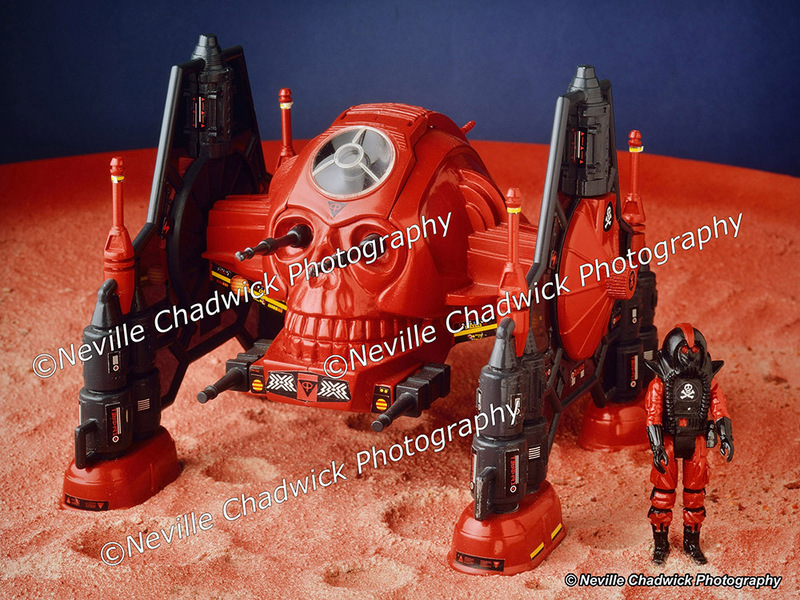 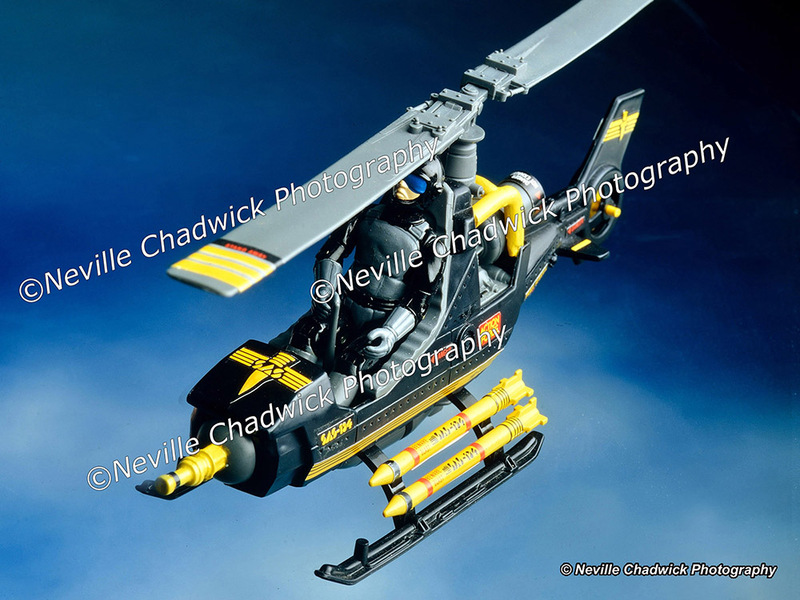 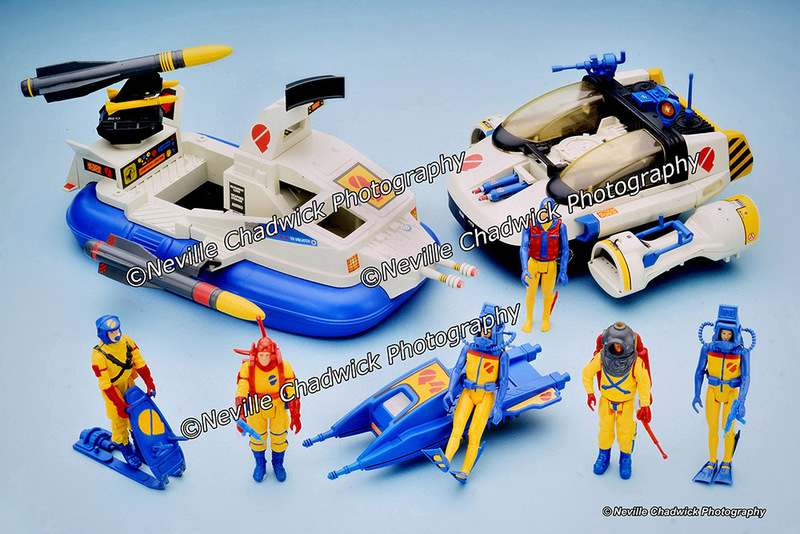 Palitoy Photoshoots - hi res images- BLOOD FOR THE BARON!!! 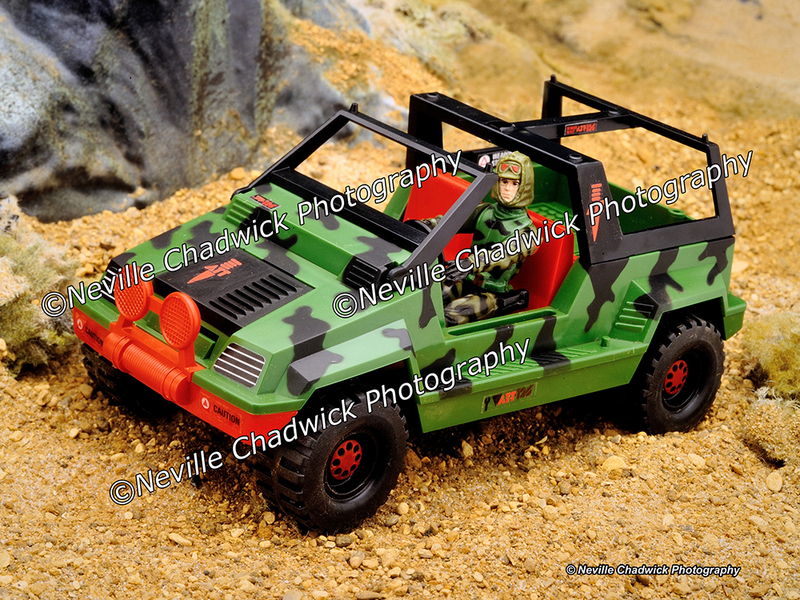 What a terrible website, somebody should tell me them not to use the hi-res masters as thumbnails! 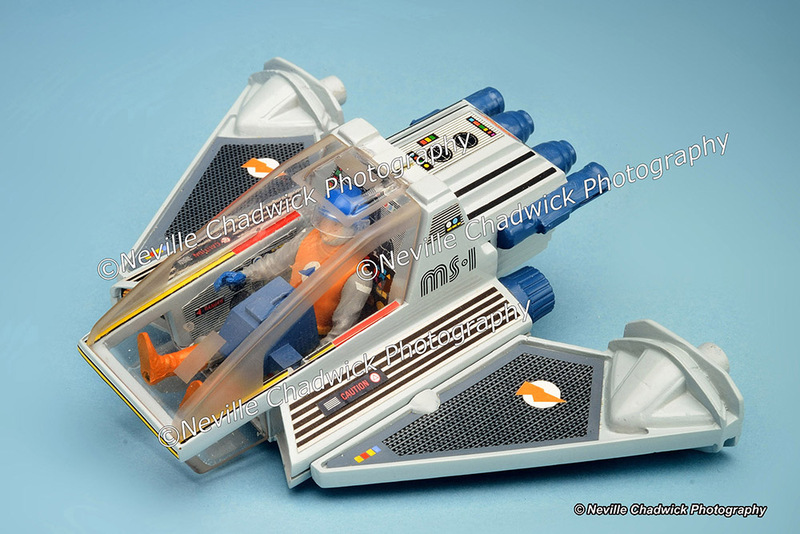 Takes forever to load, and crashes most times. 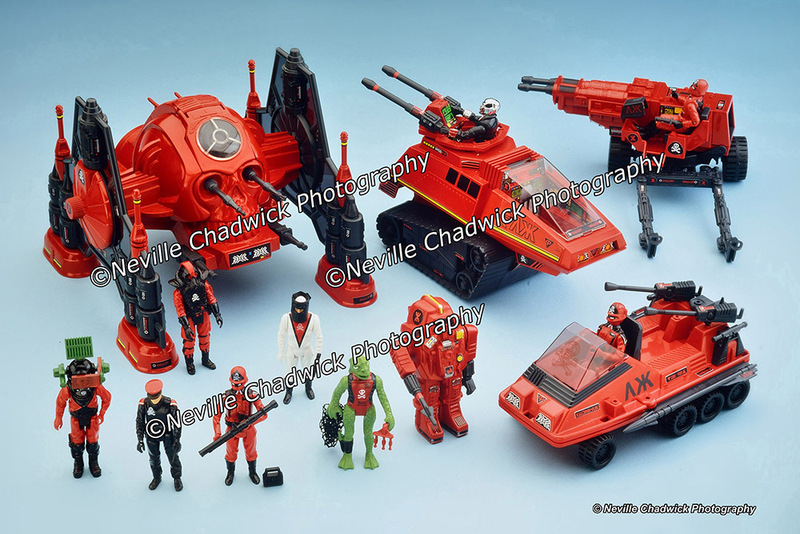 Such a shame they're charging through the nose, I would love to host these all for everyone. 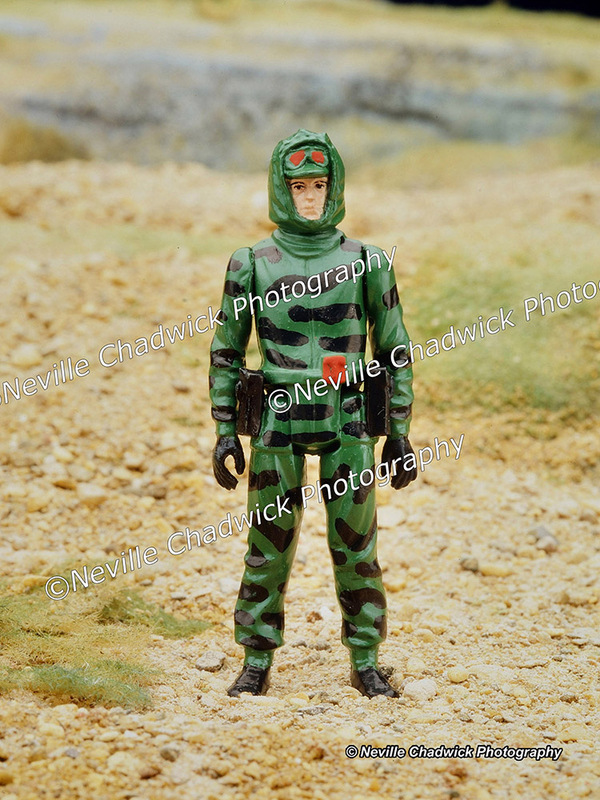 I would love - LOVE - to own some of these photographs, but am no way going to pay £10 per photo - what's that, over 1000% mark up? 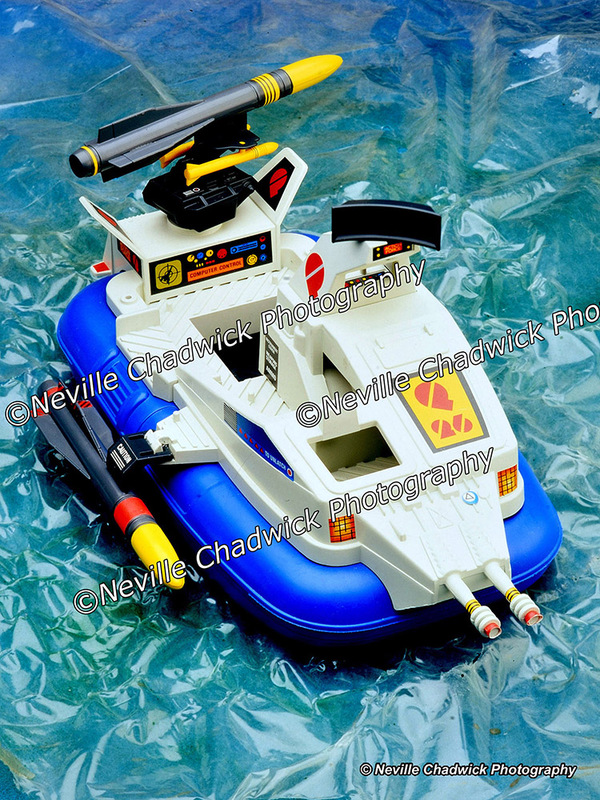 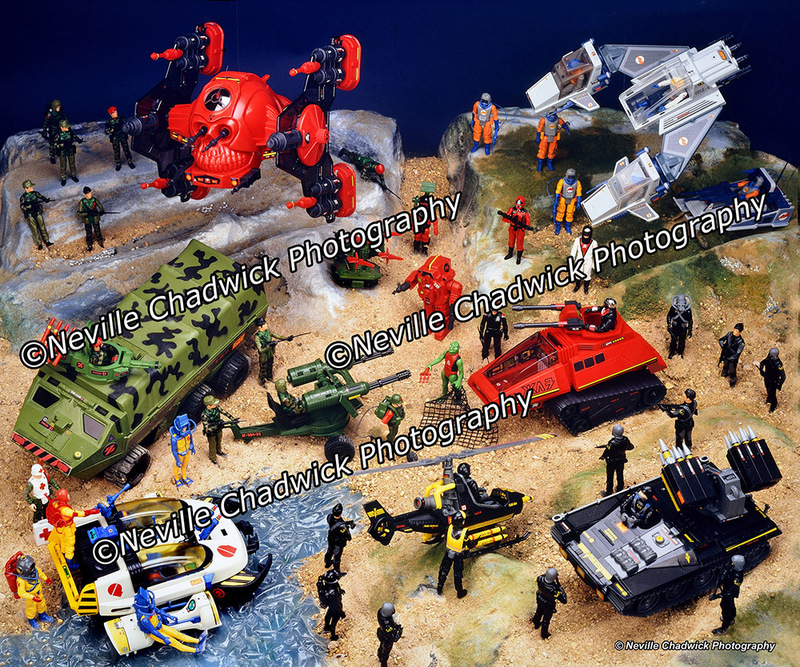 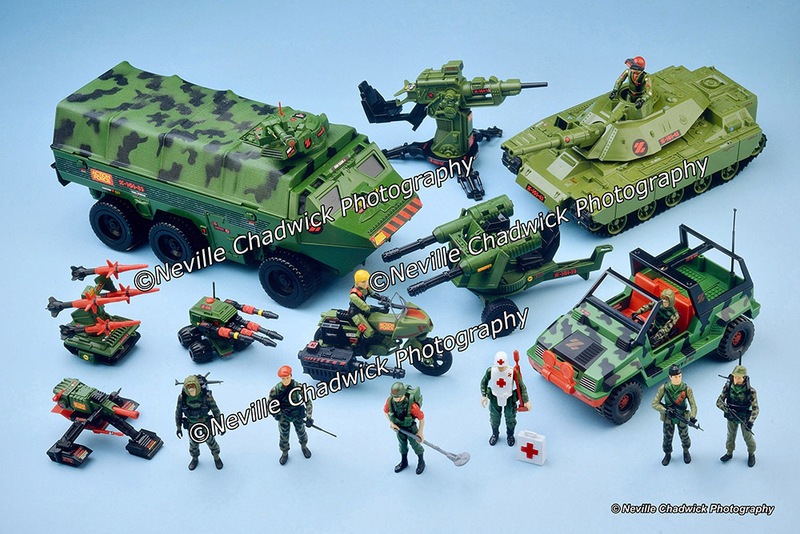 I mean kudos to the photographer, but all they did was take a photo... the toys are not theirs. 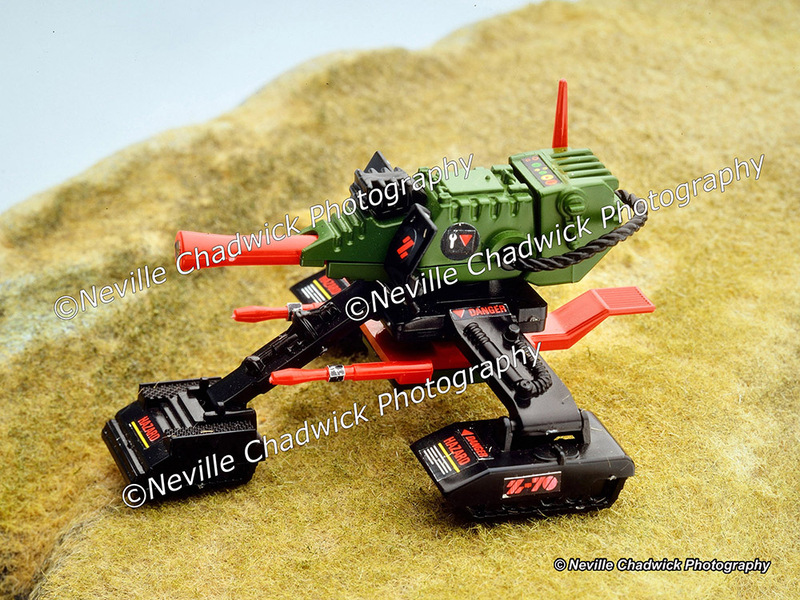 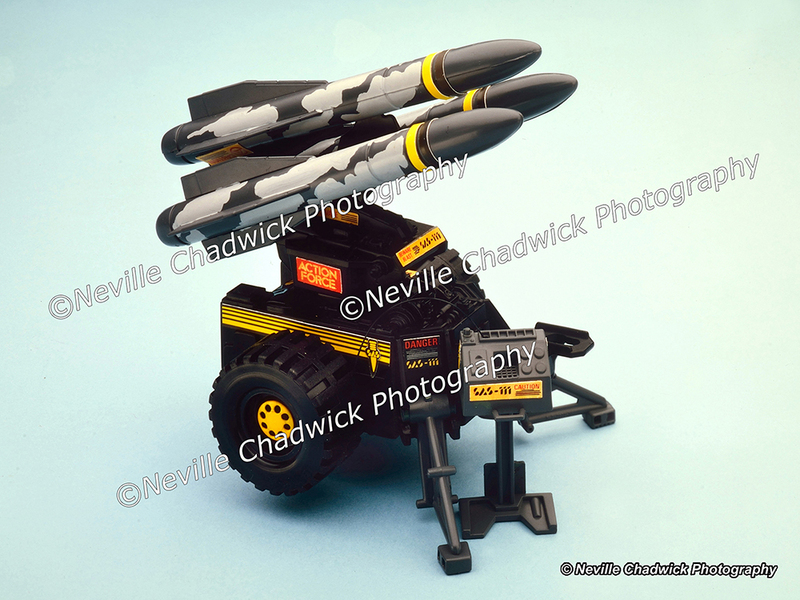 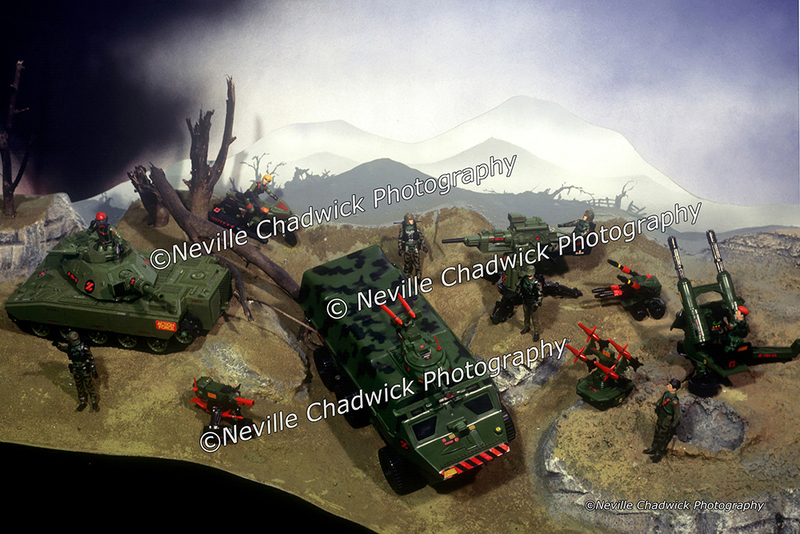 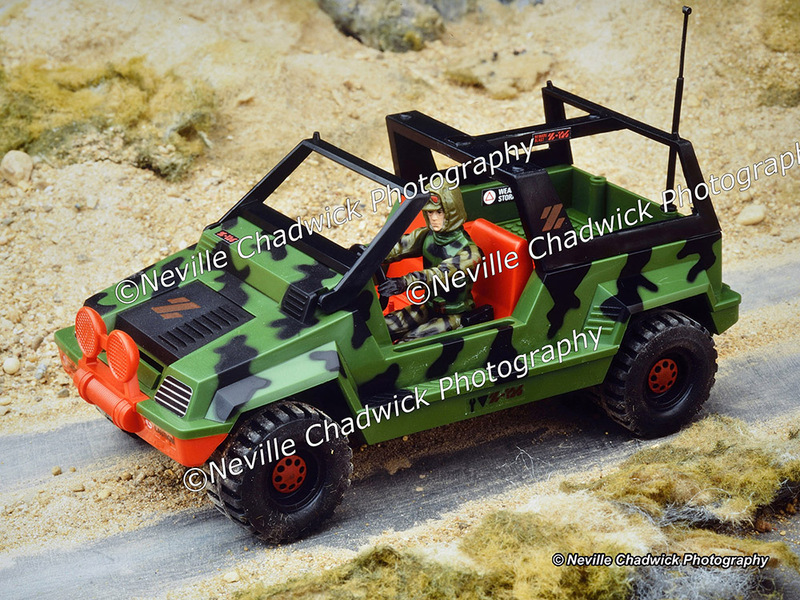 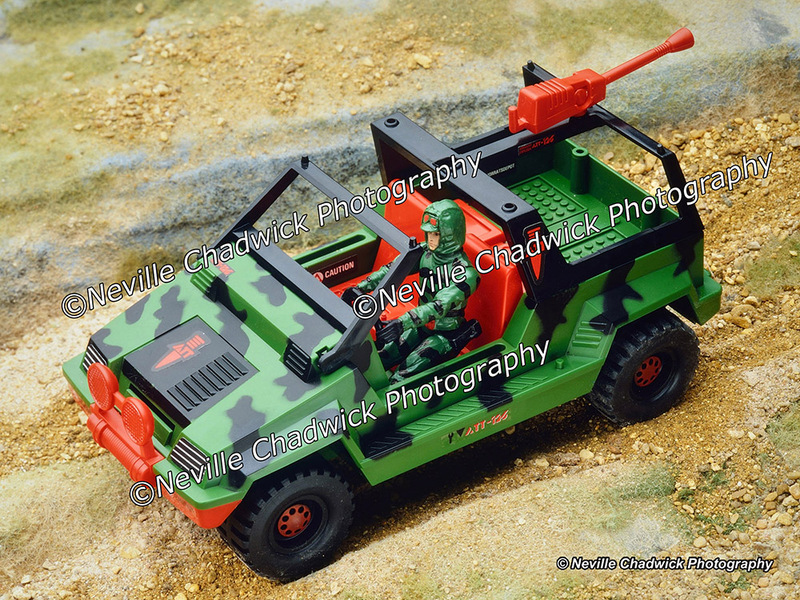 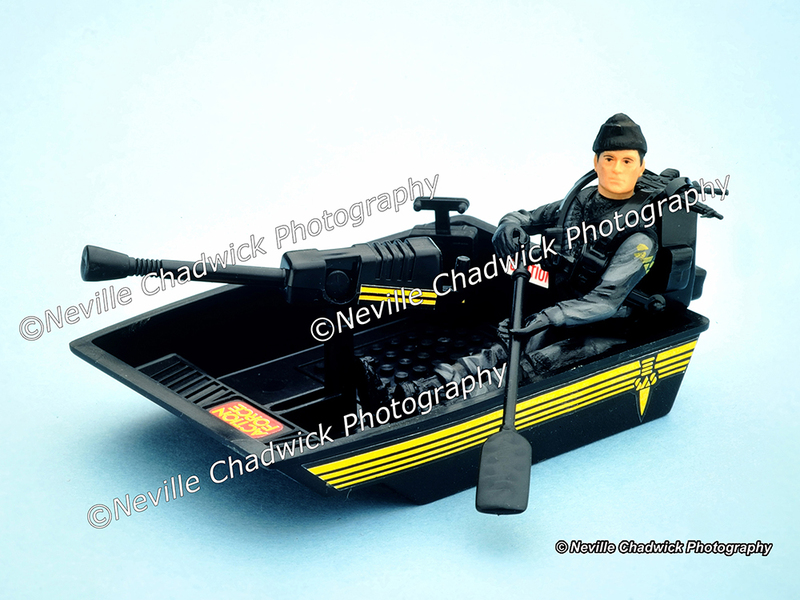 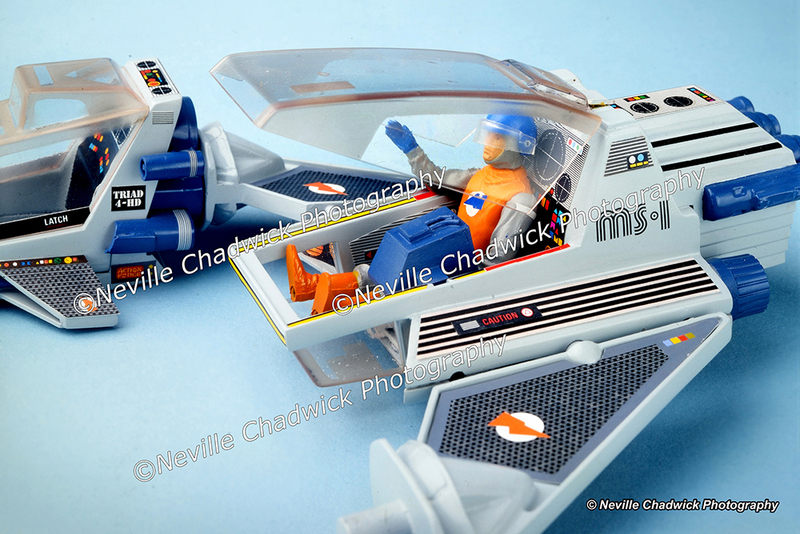 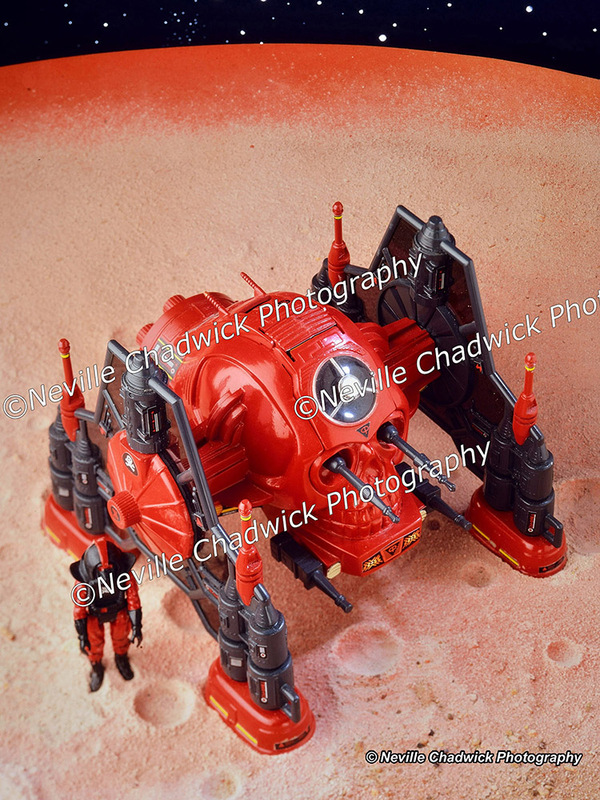 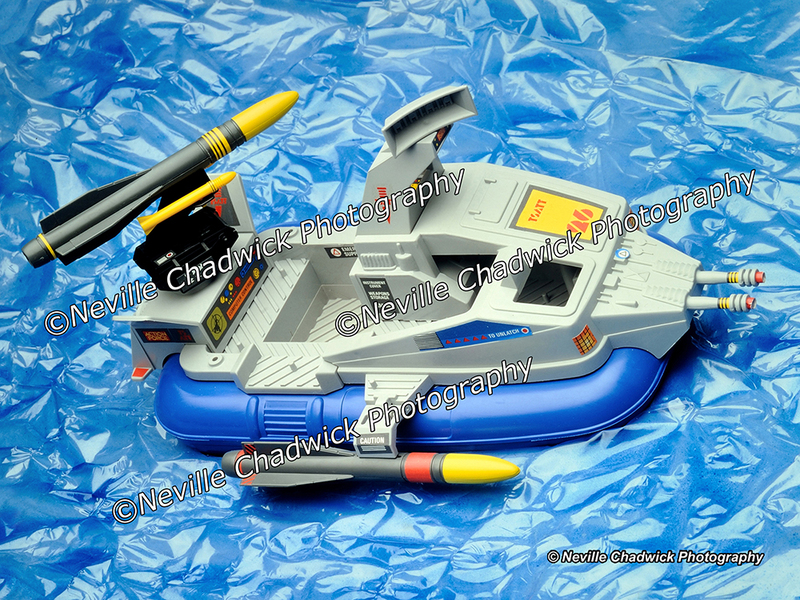 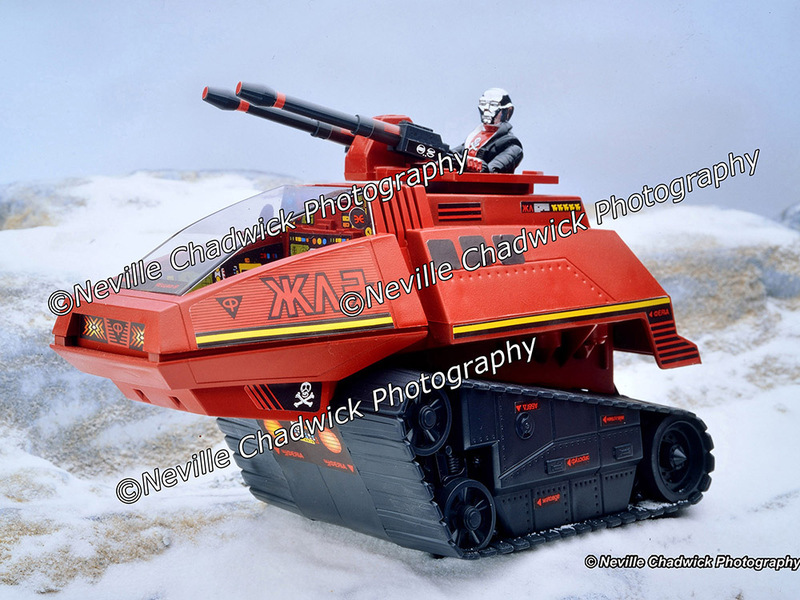 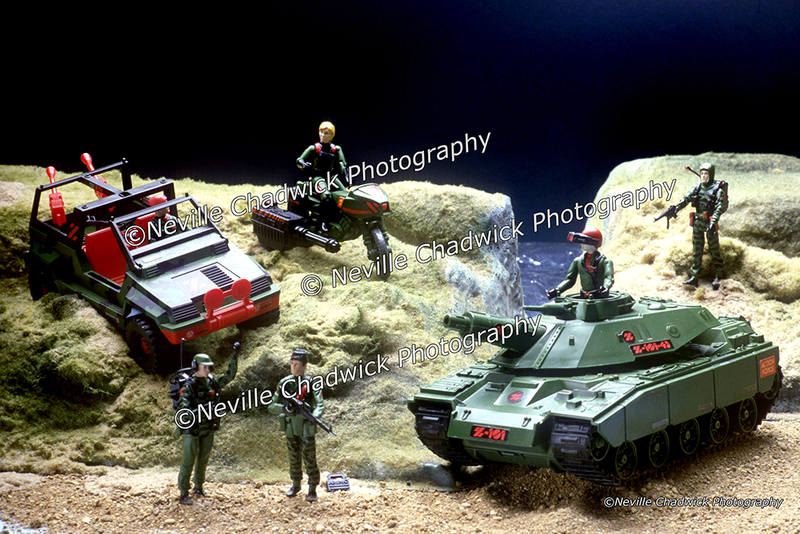 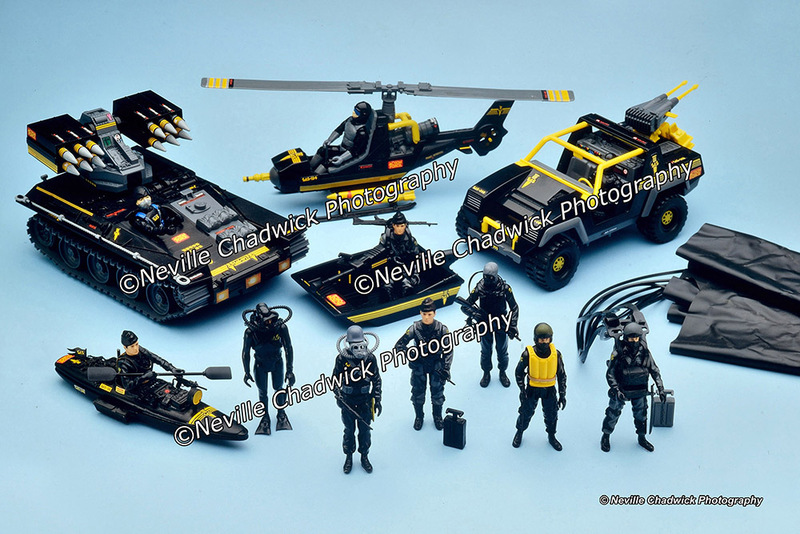 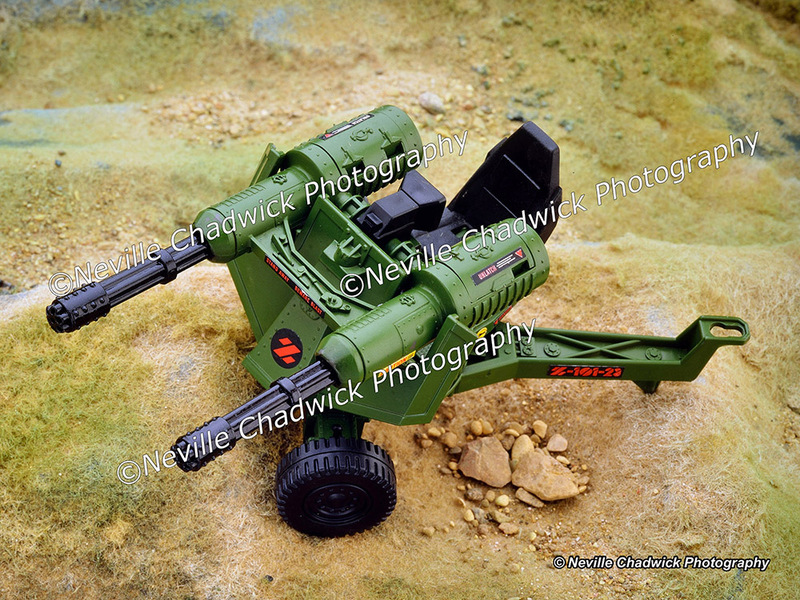 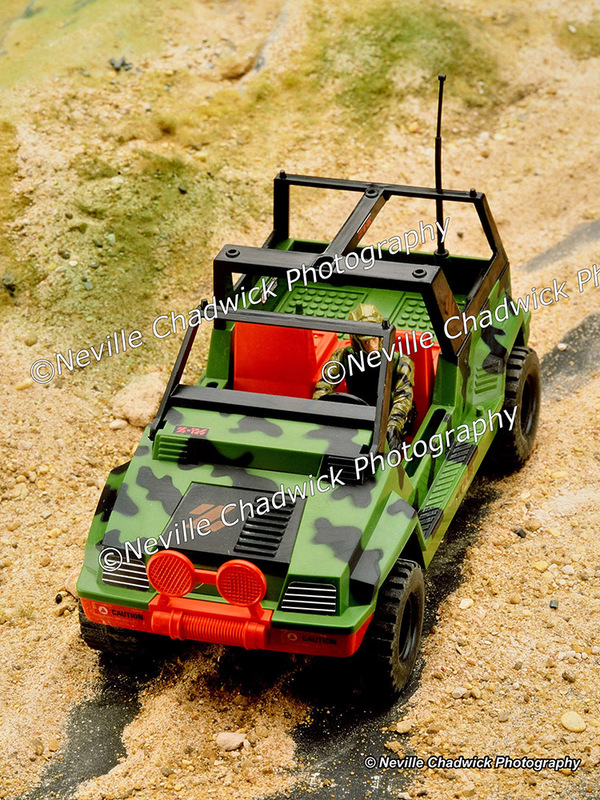 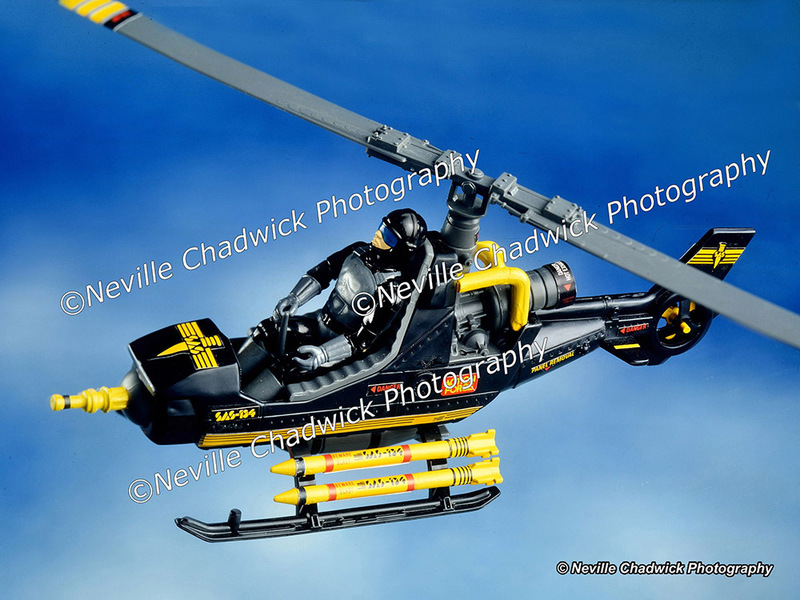 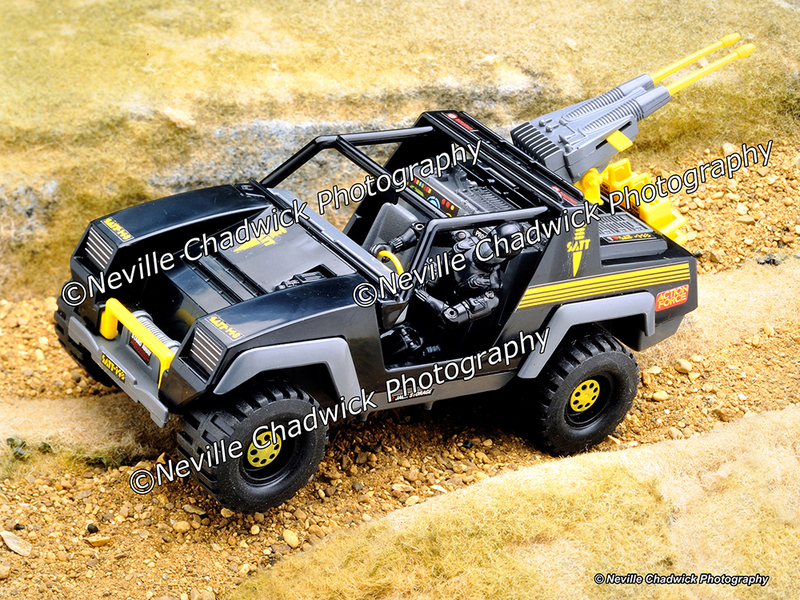 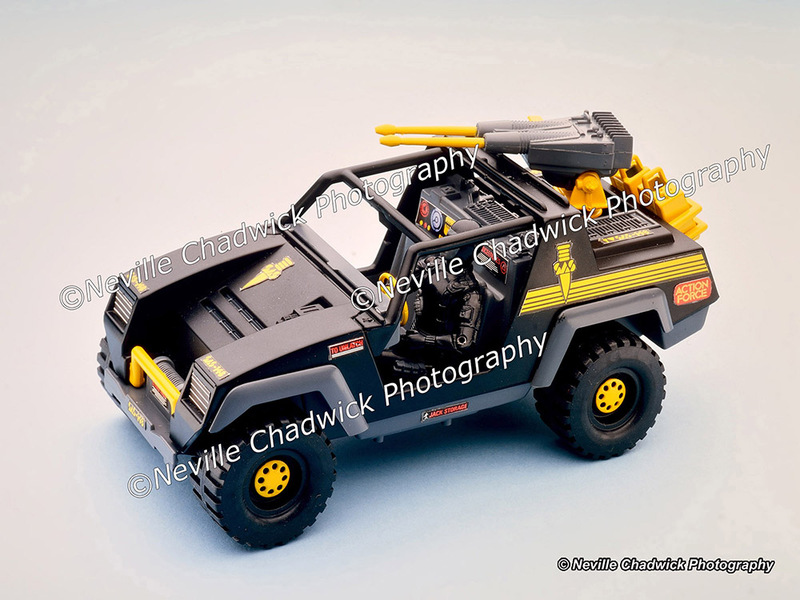 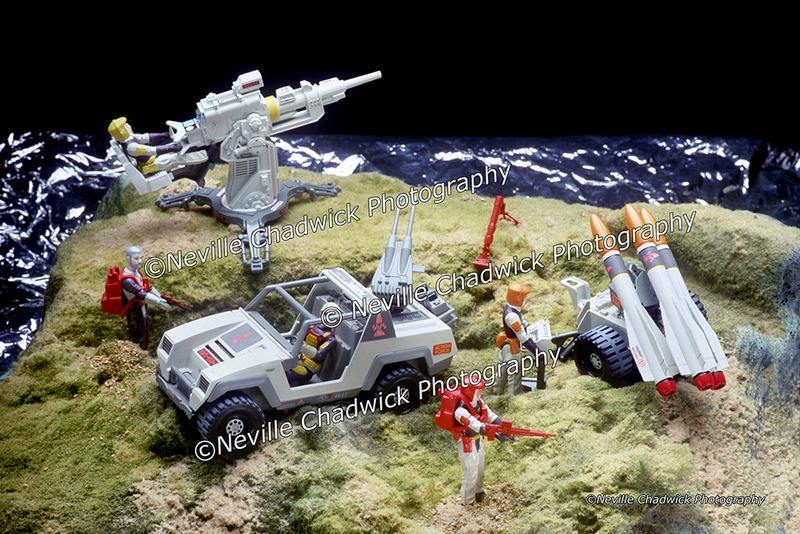 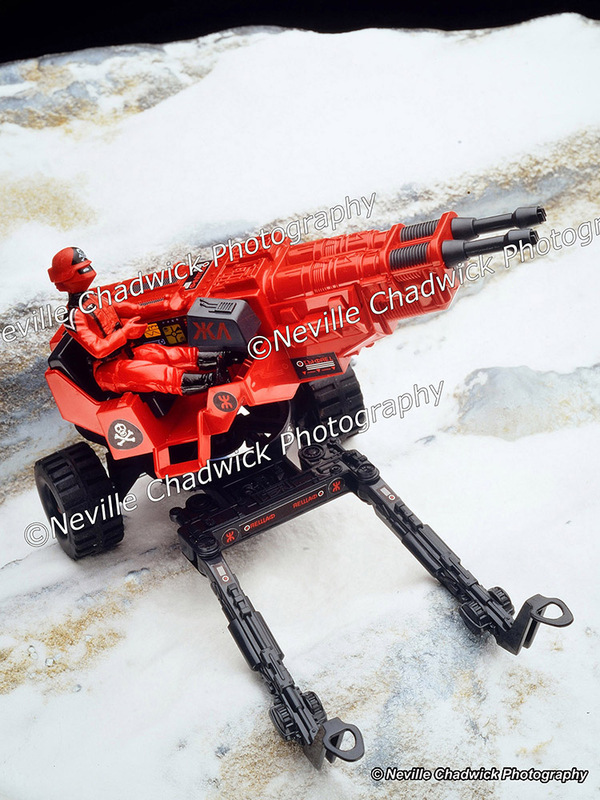 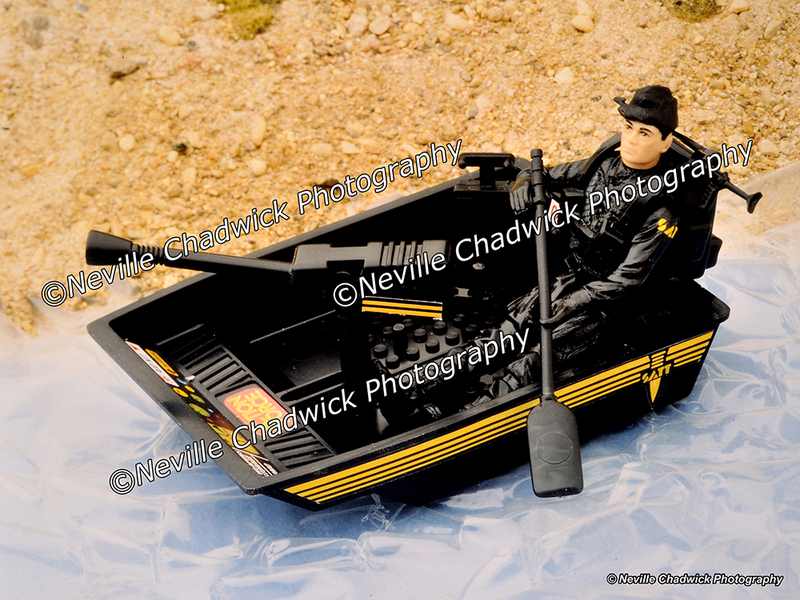 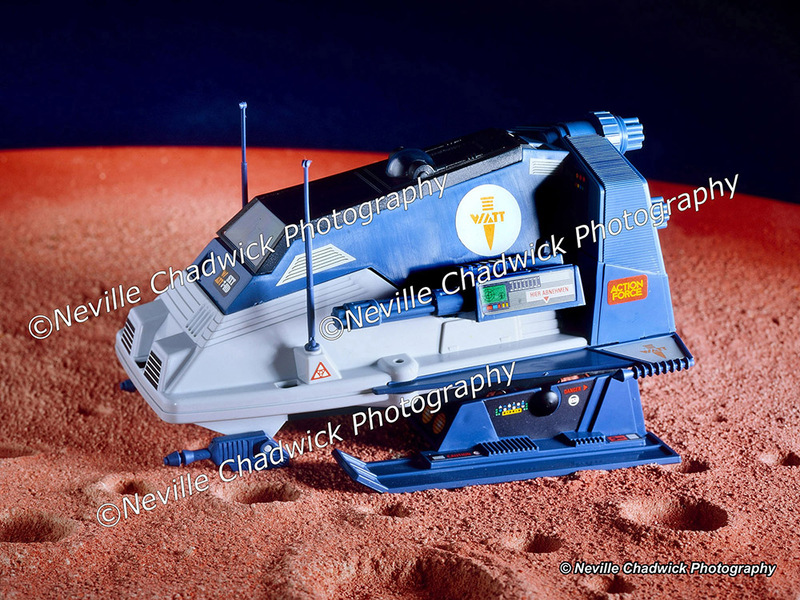 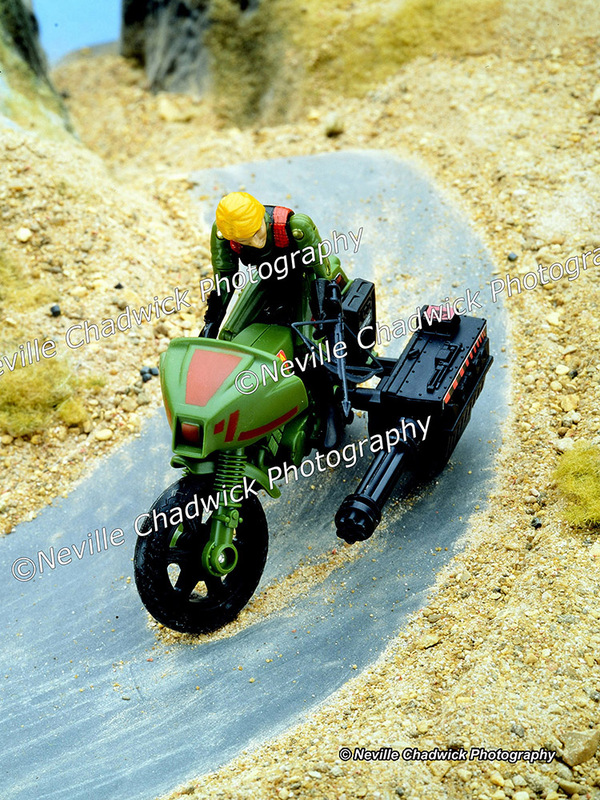 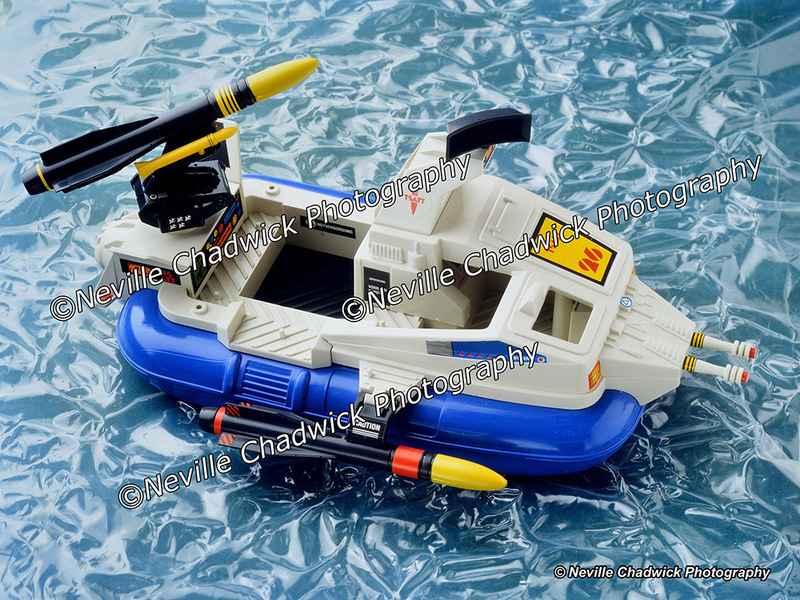 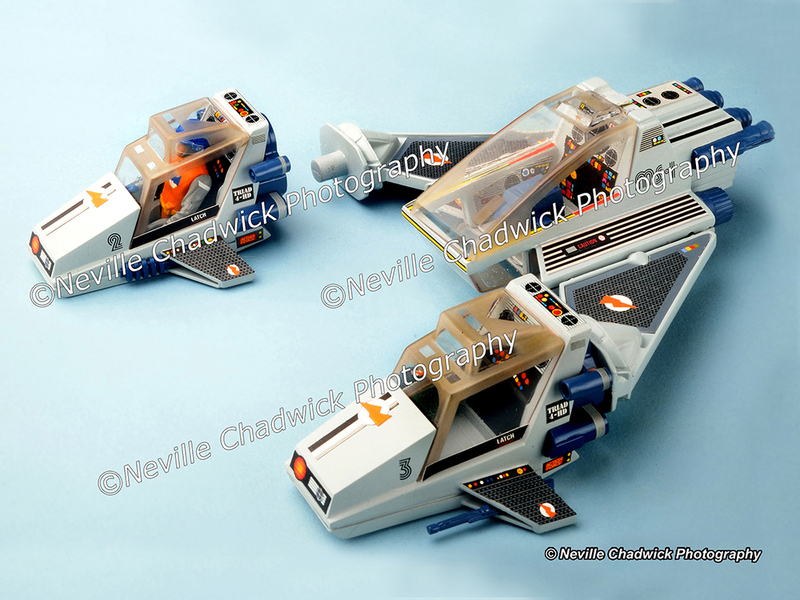 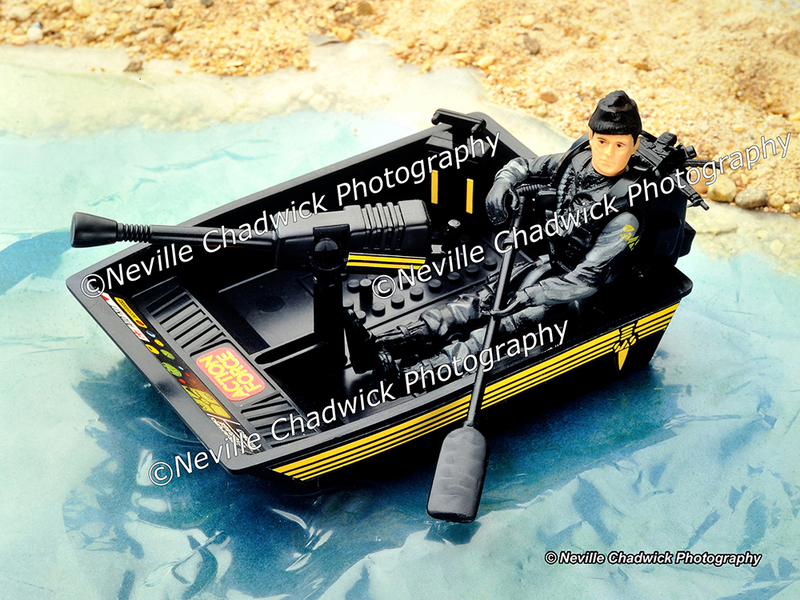 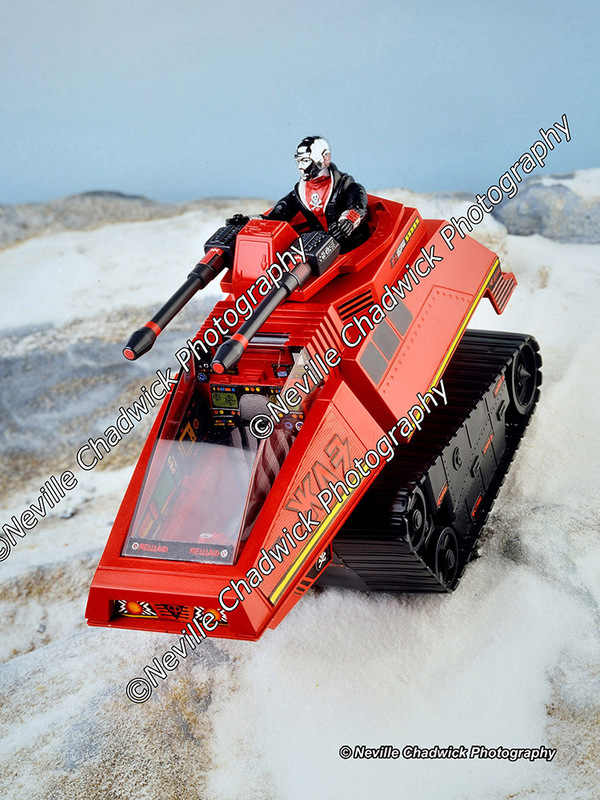 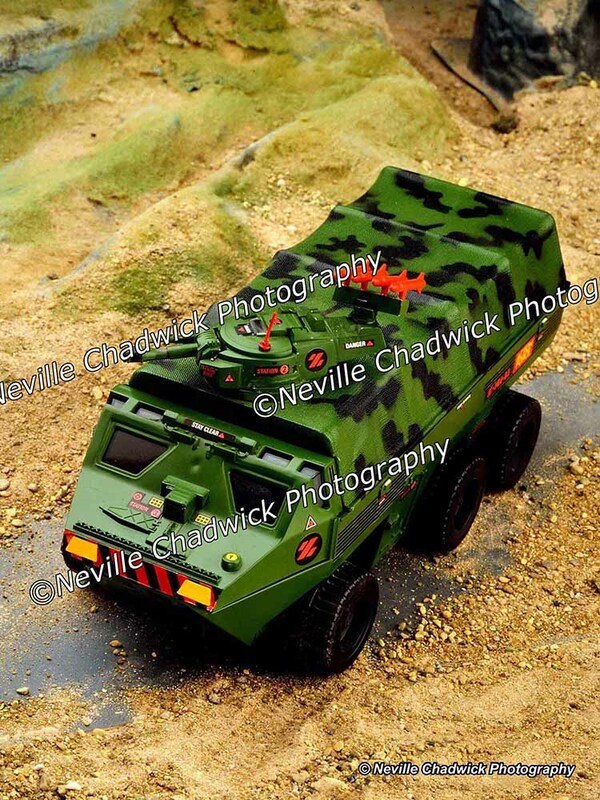 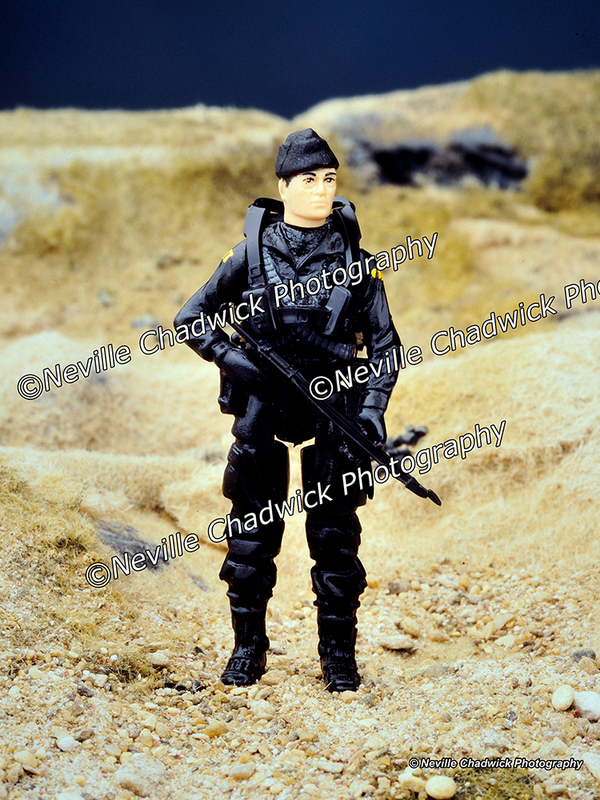 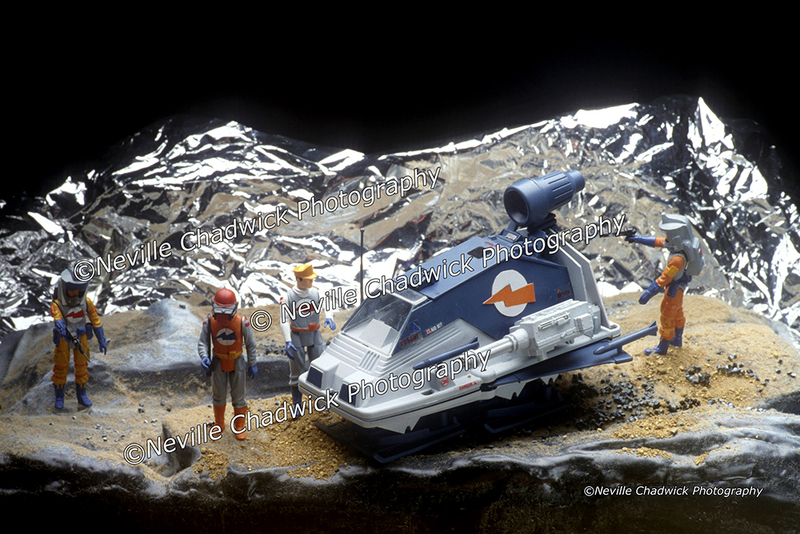 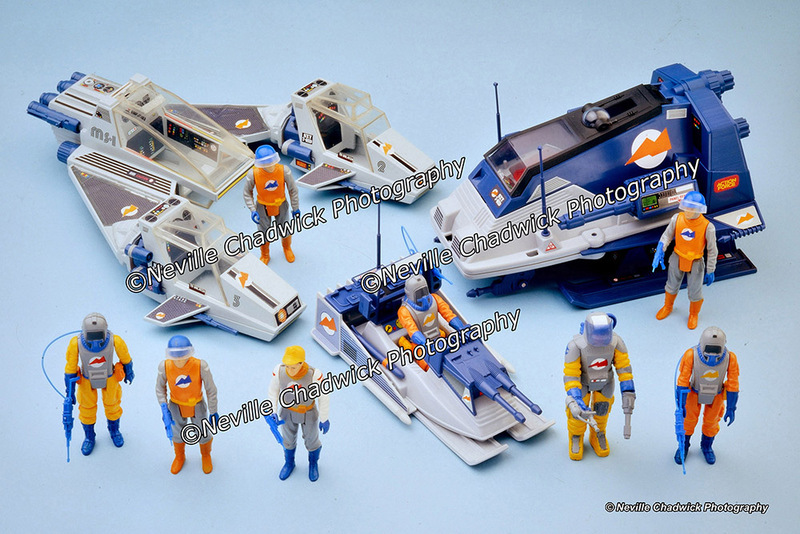 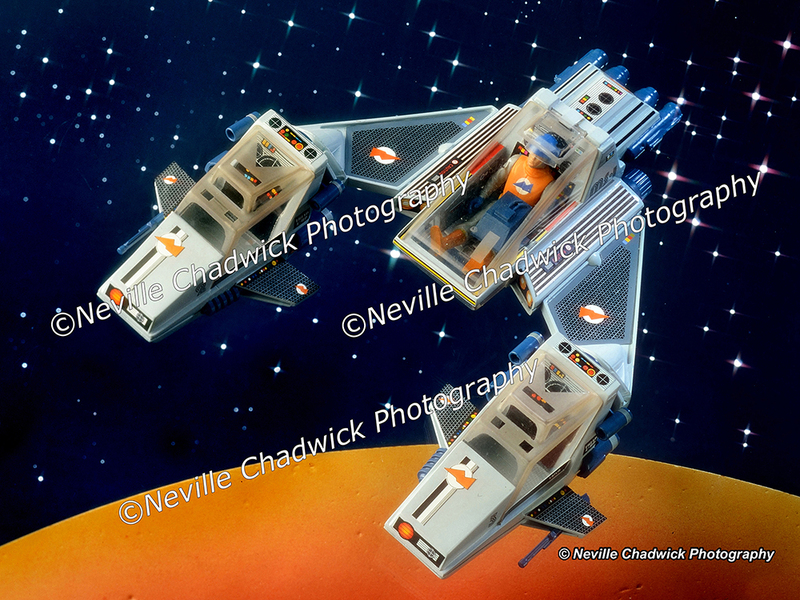 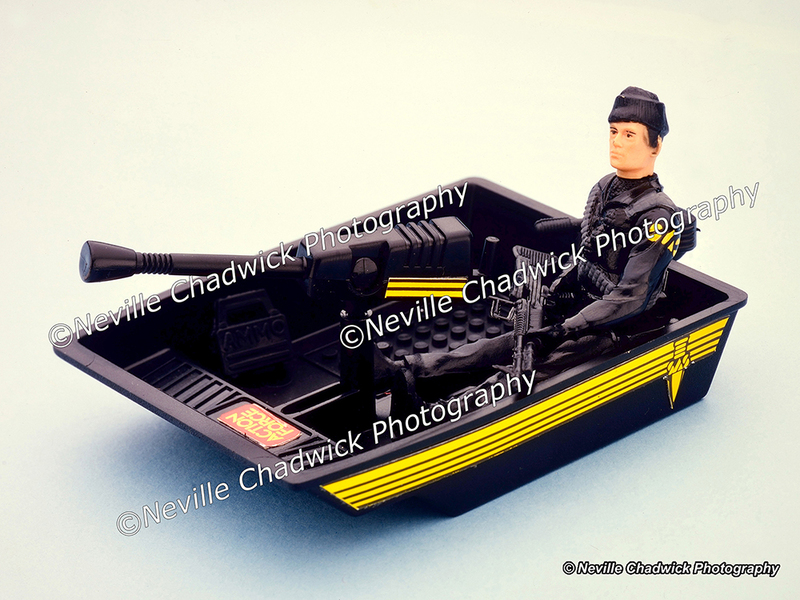 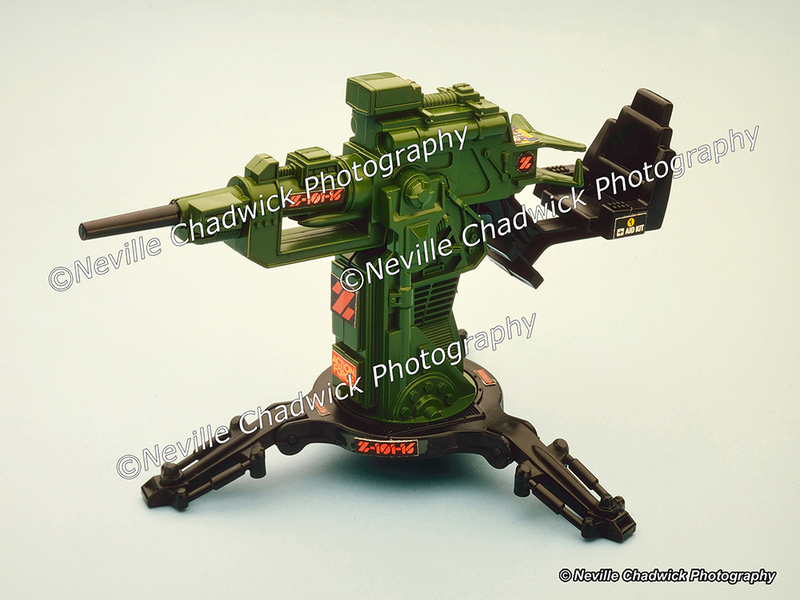 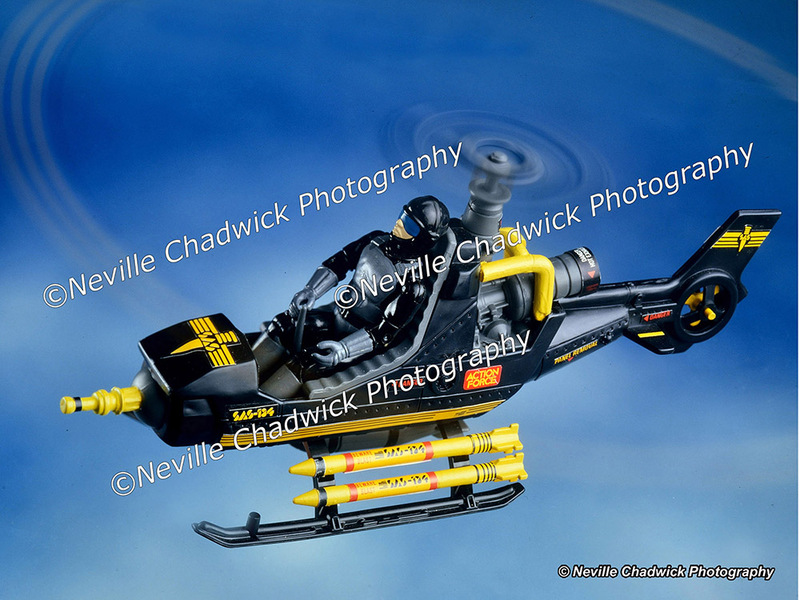 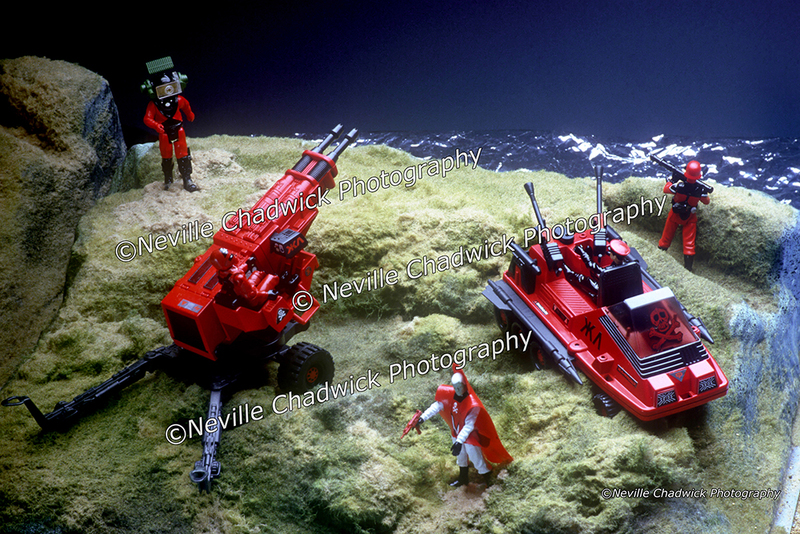 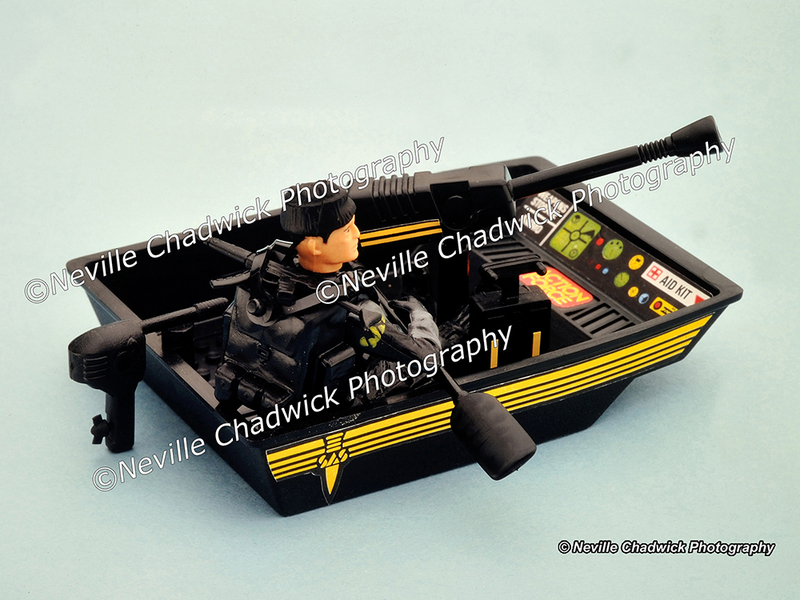 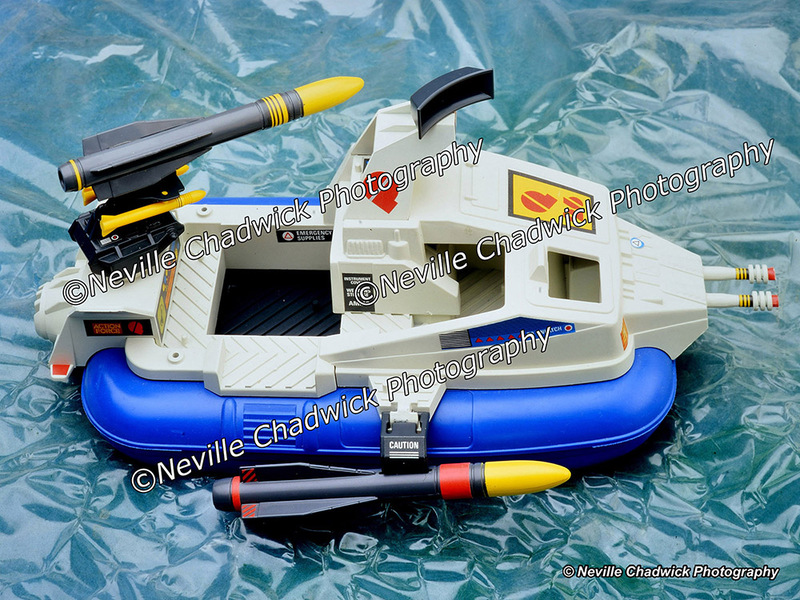 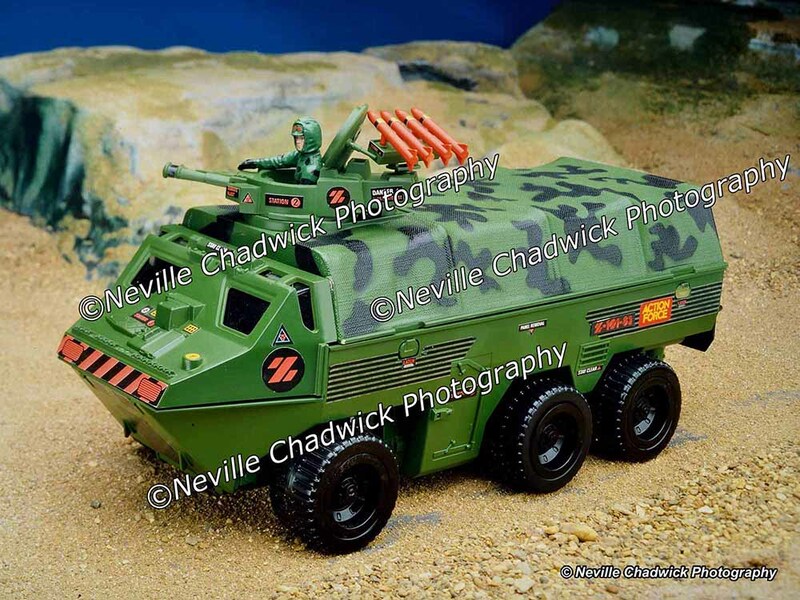 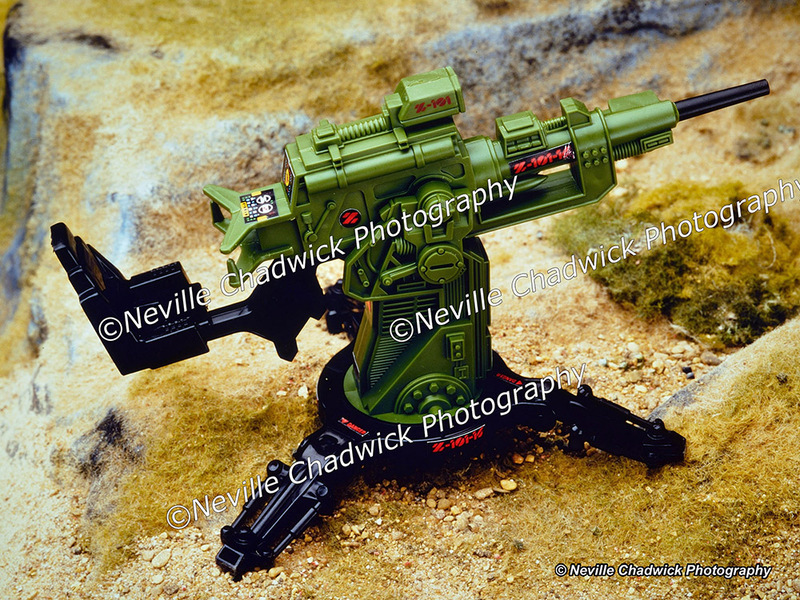 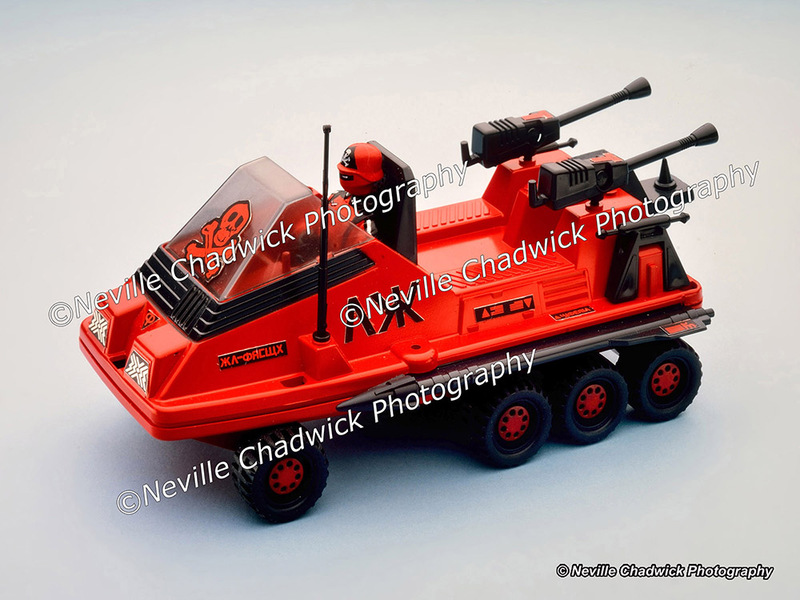 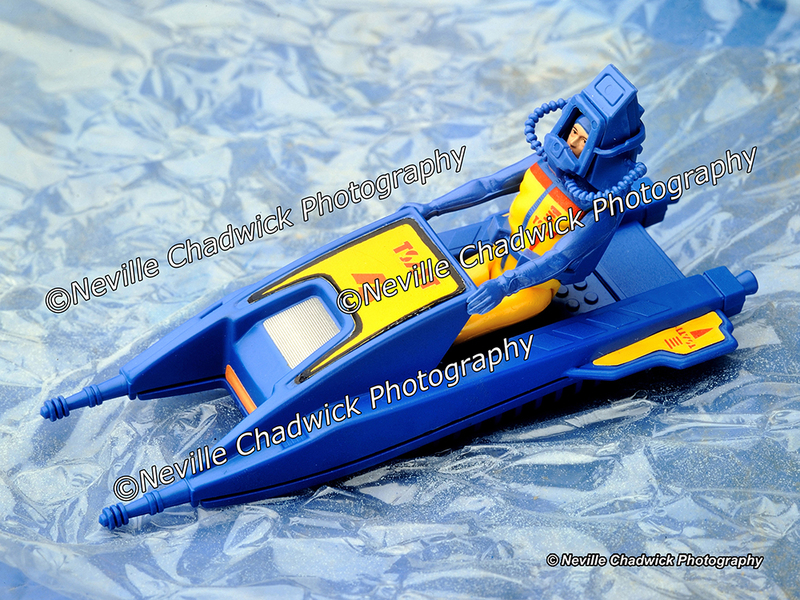 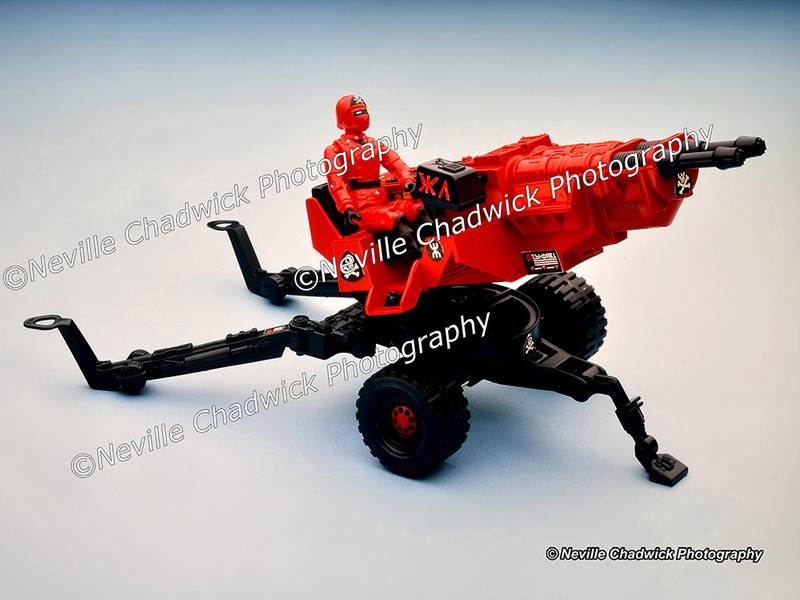 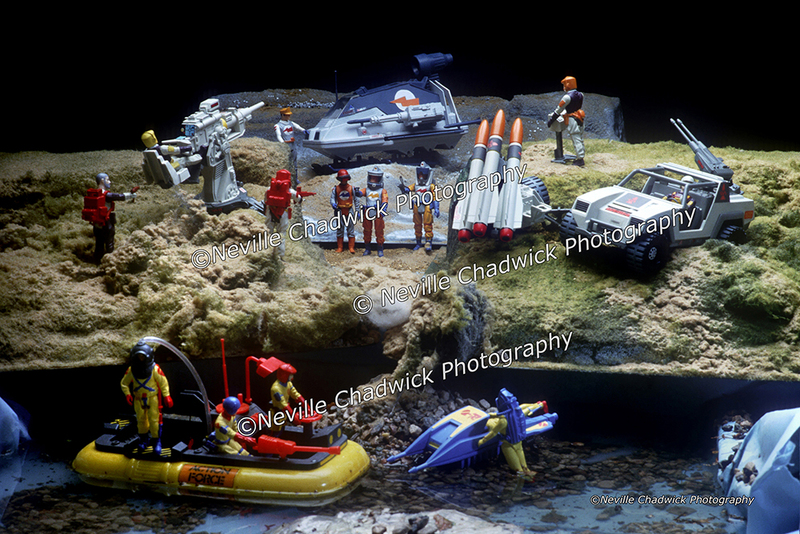 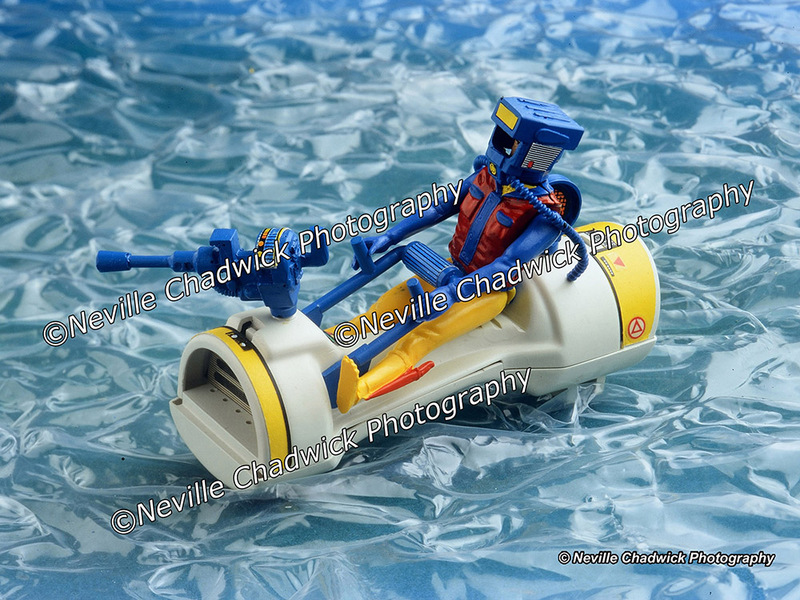 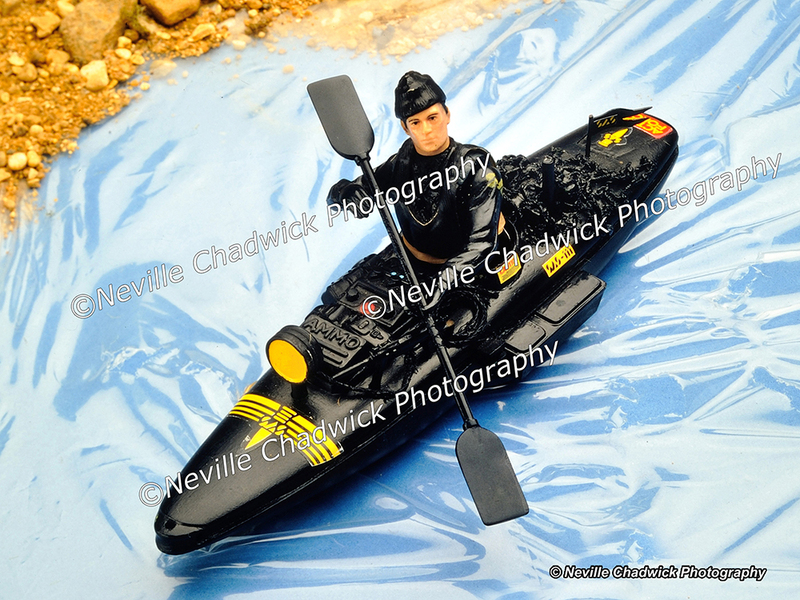 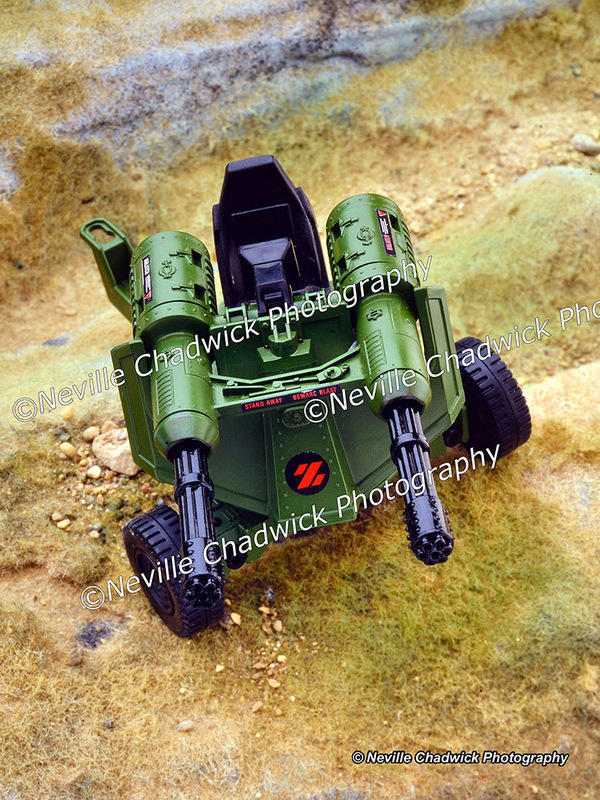 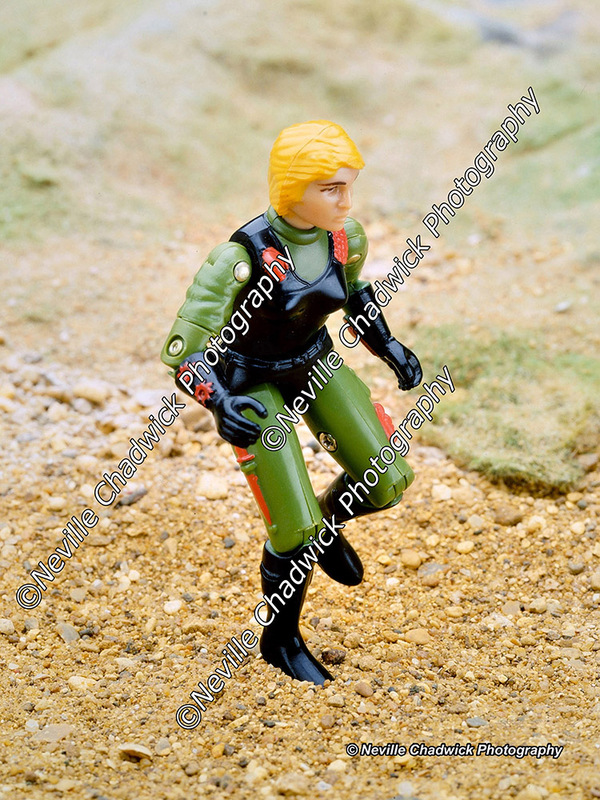 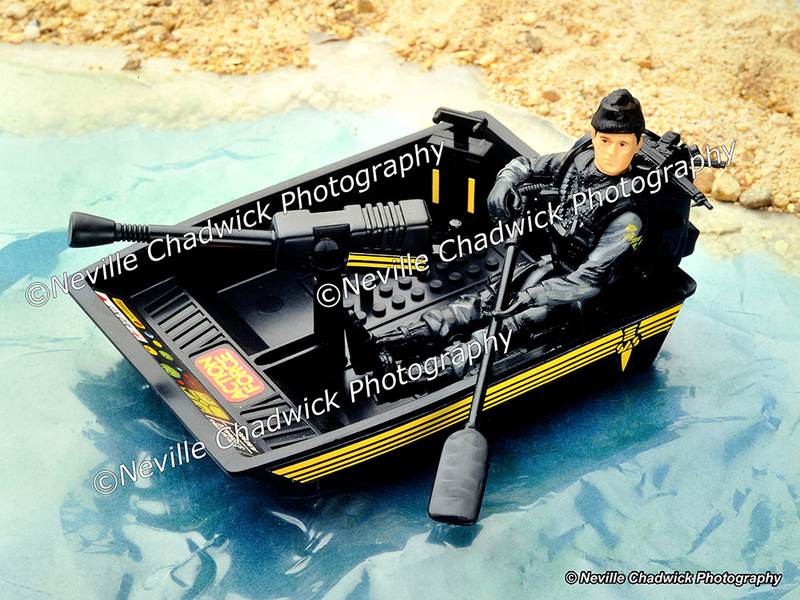 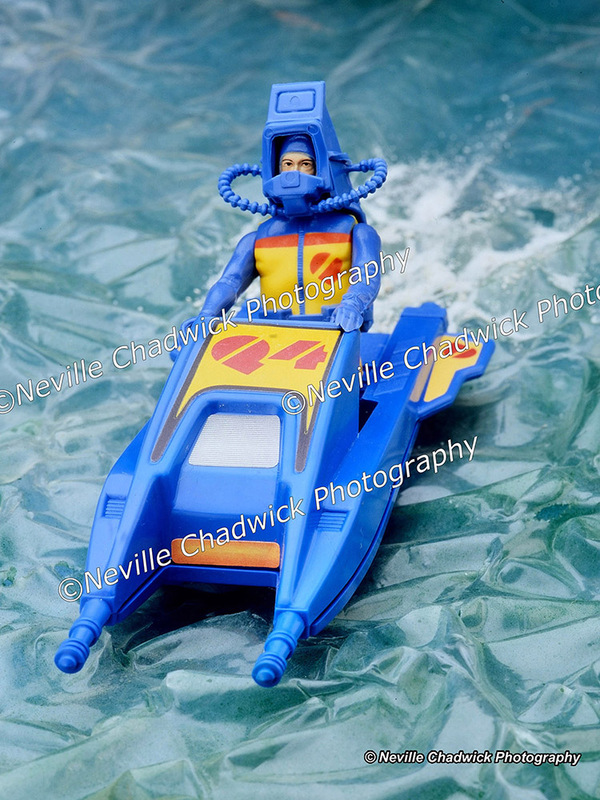 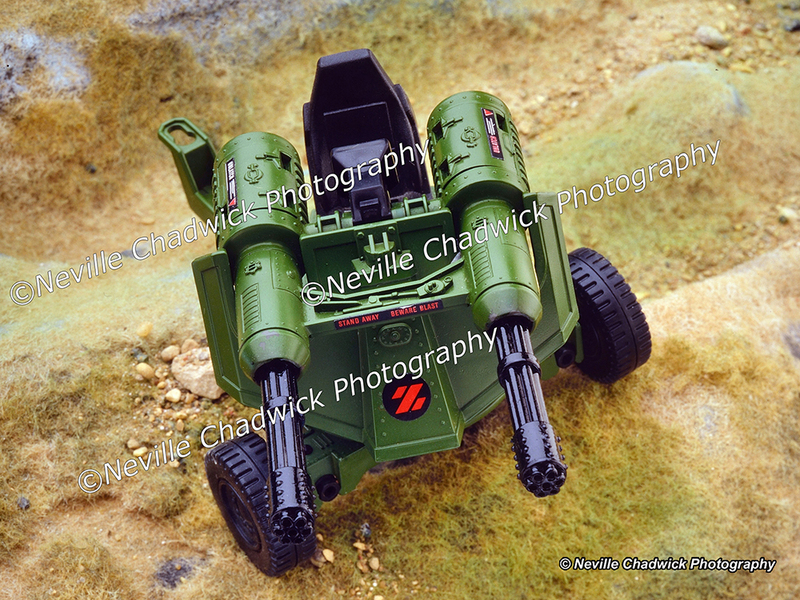 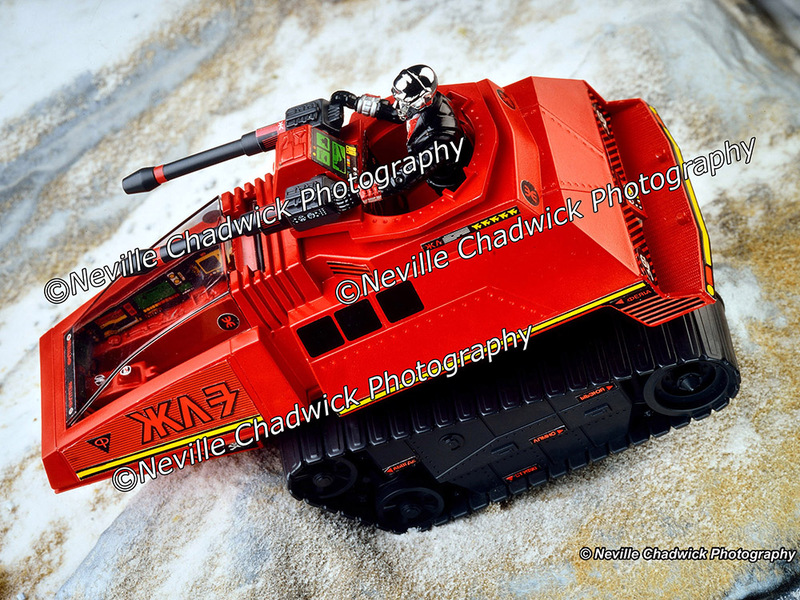 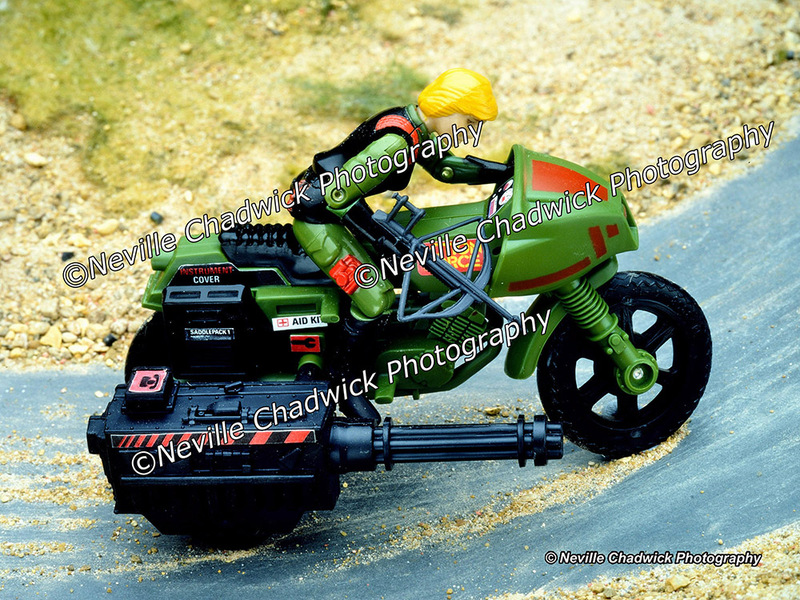 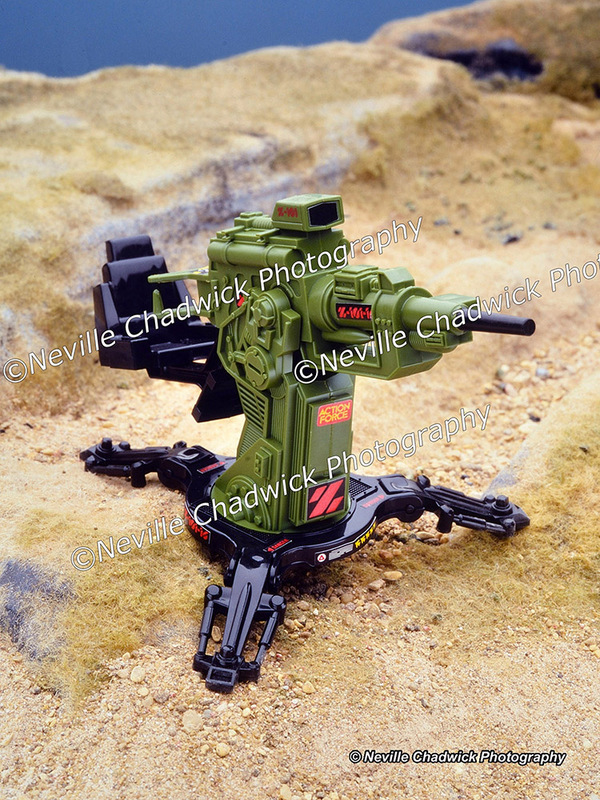 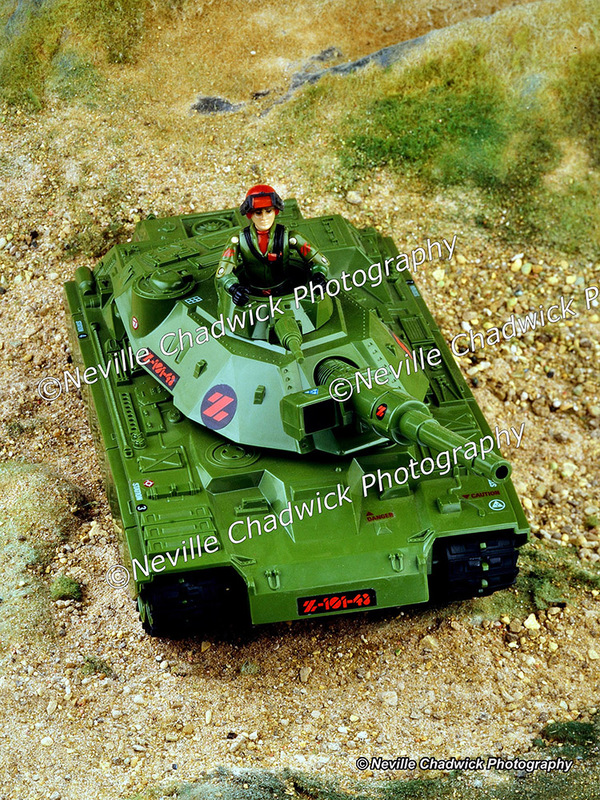 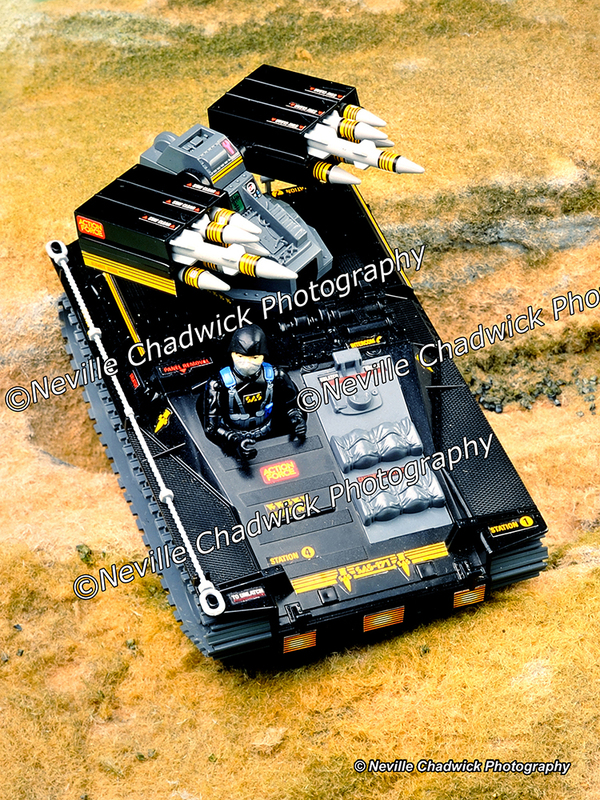 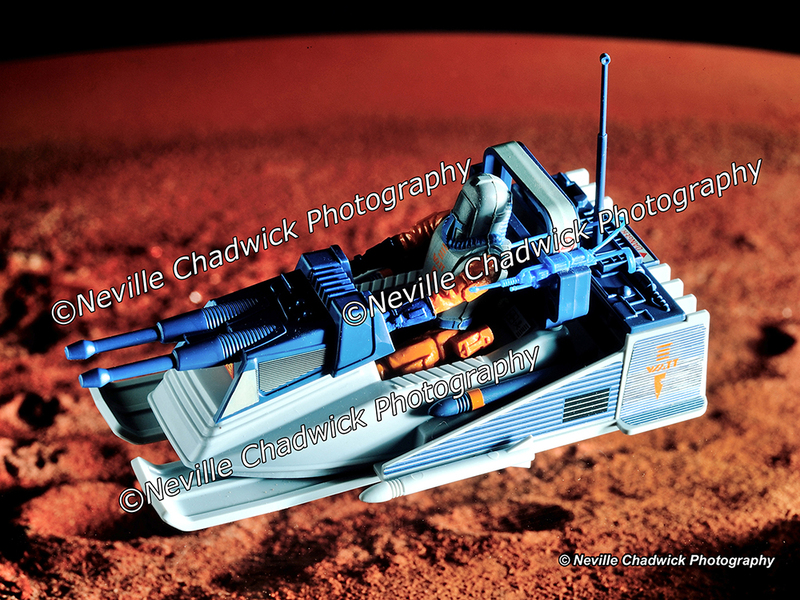 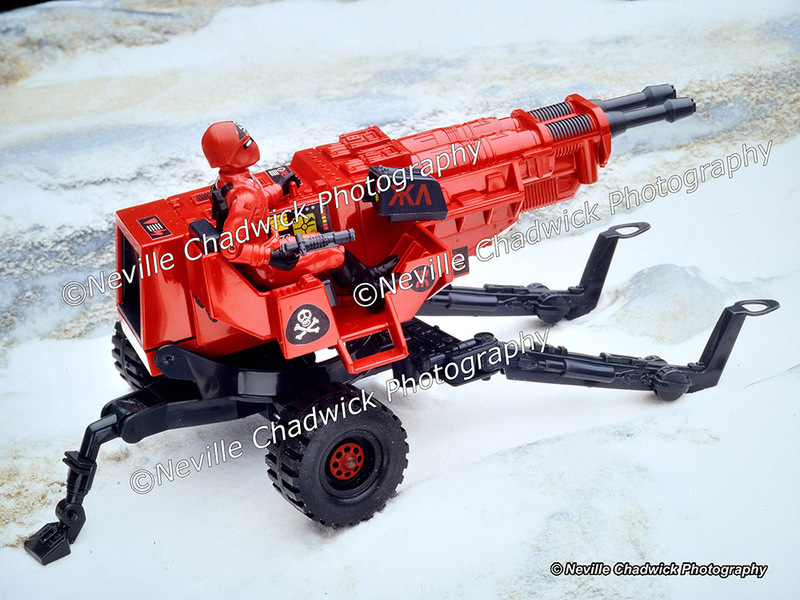 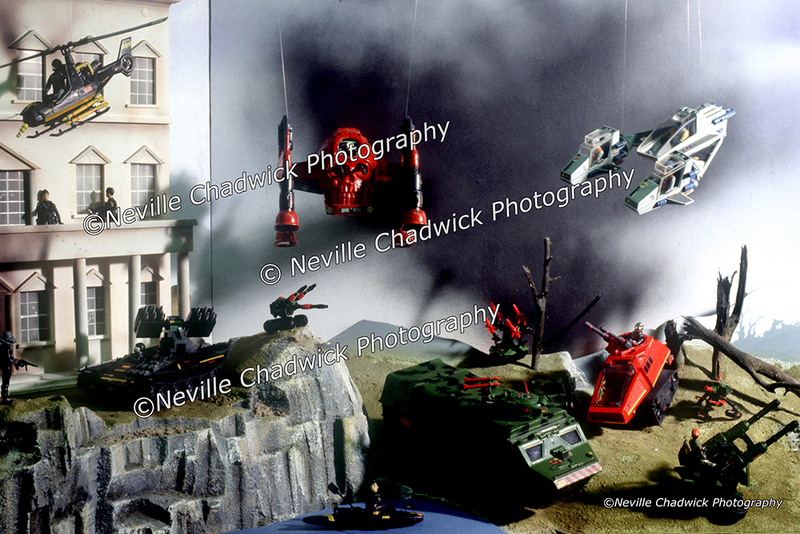 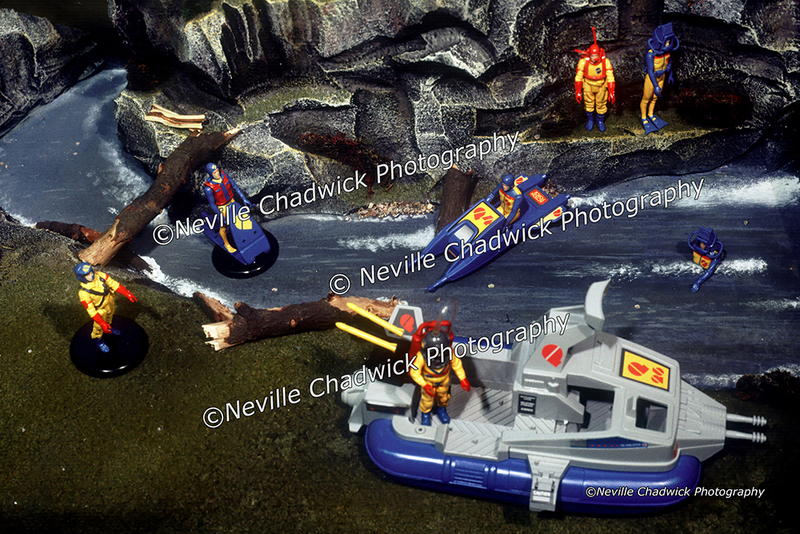 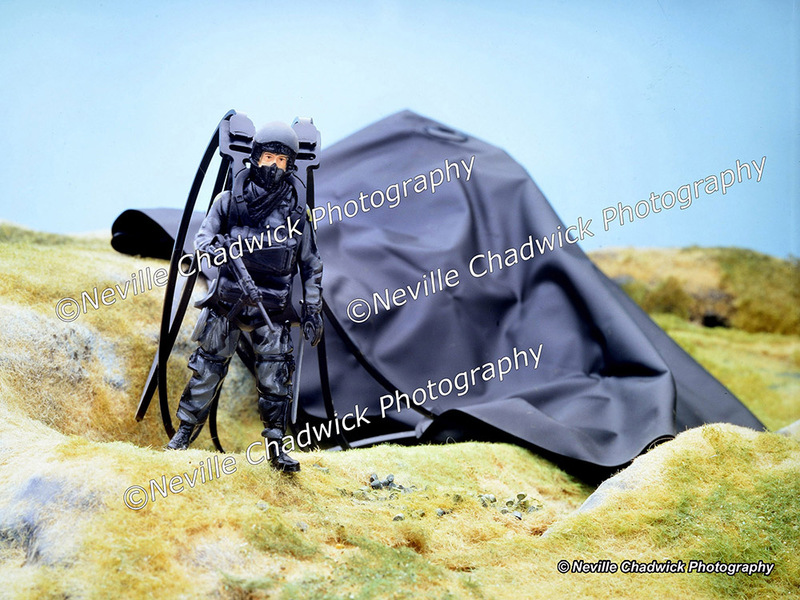 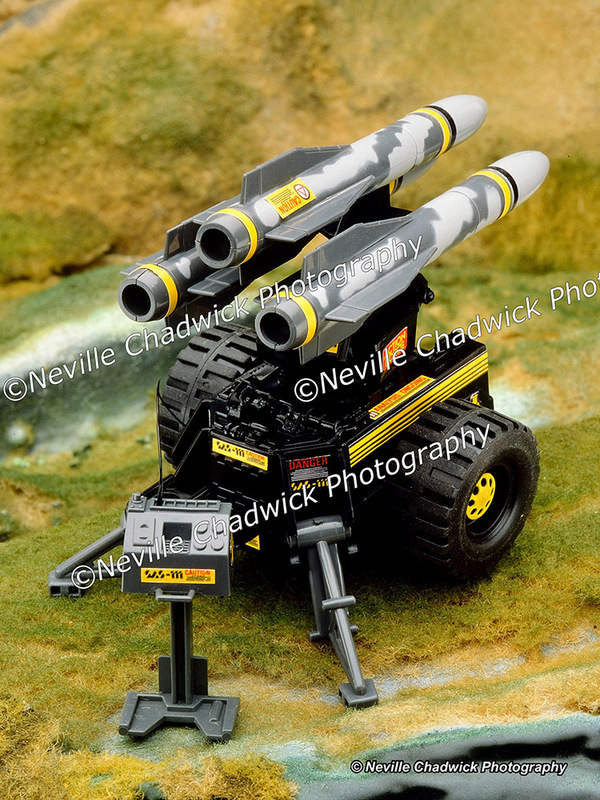 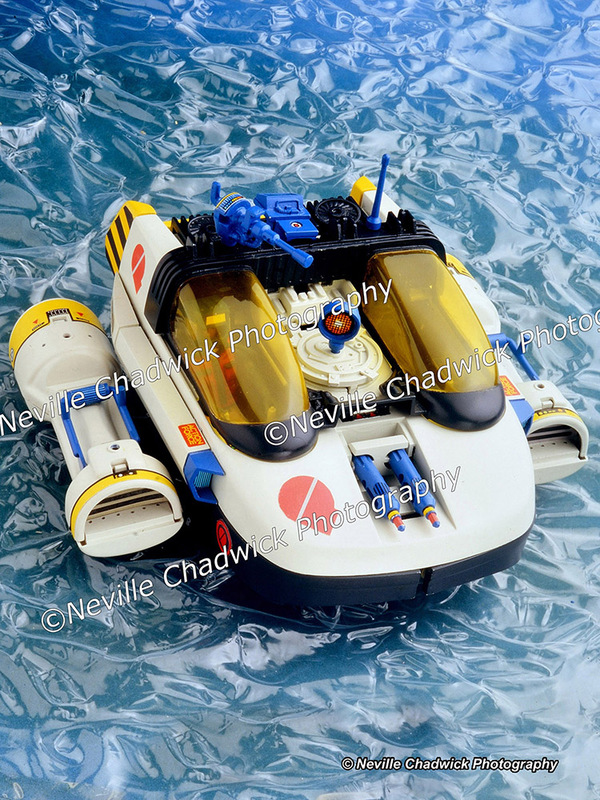 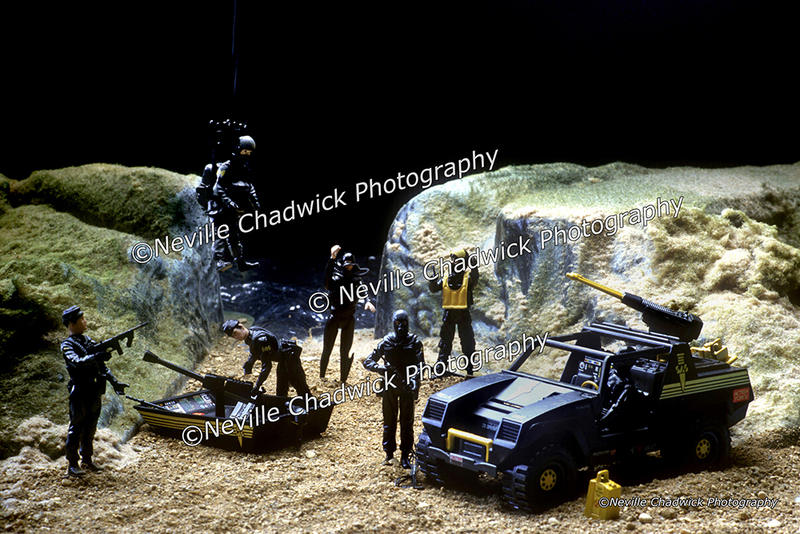 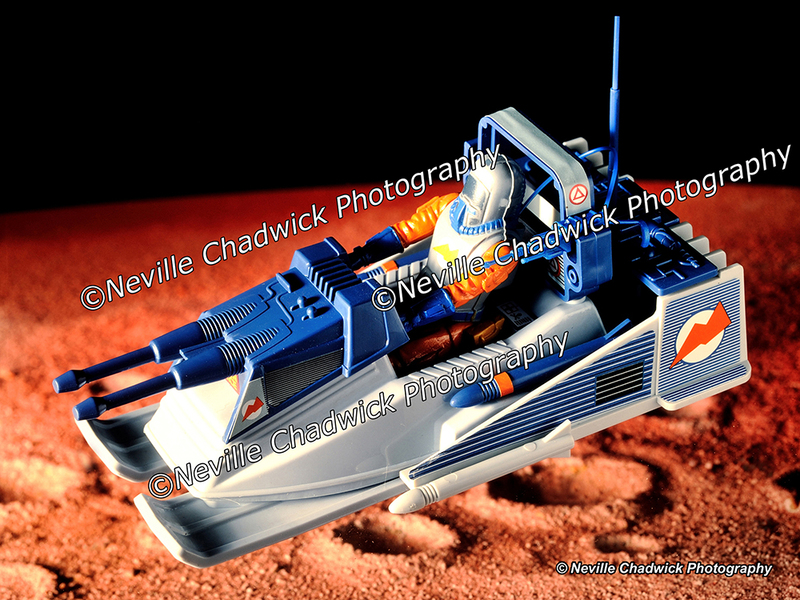 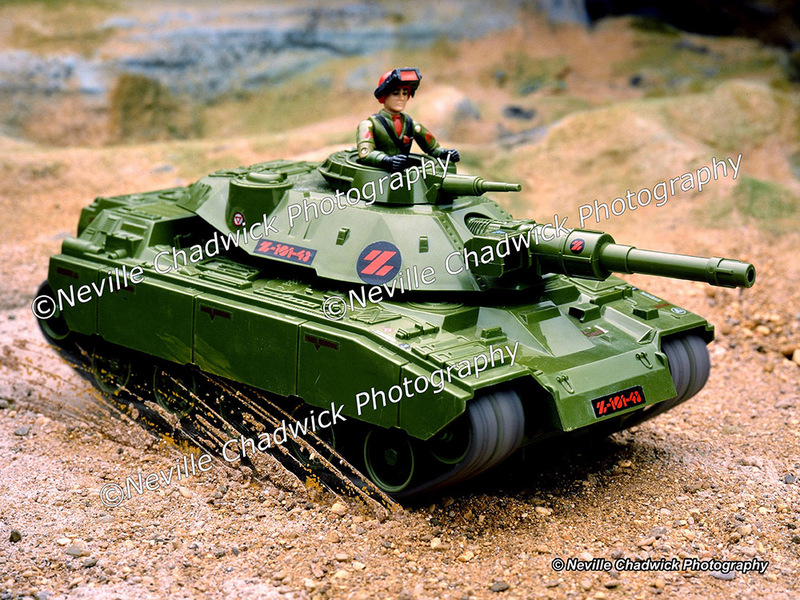 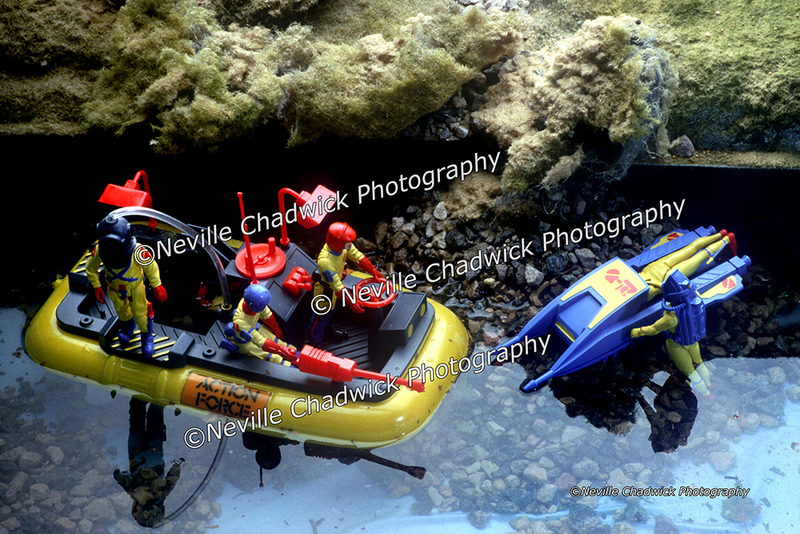 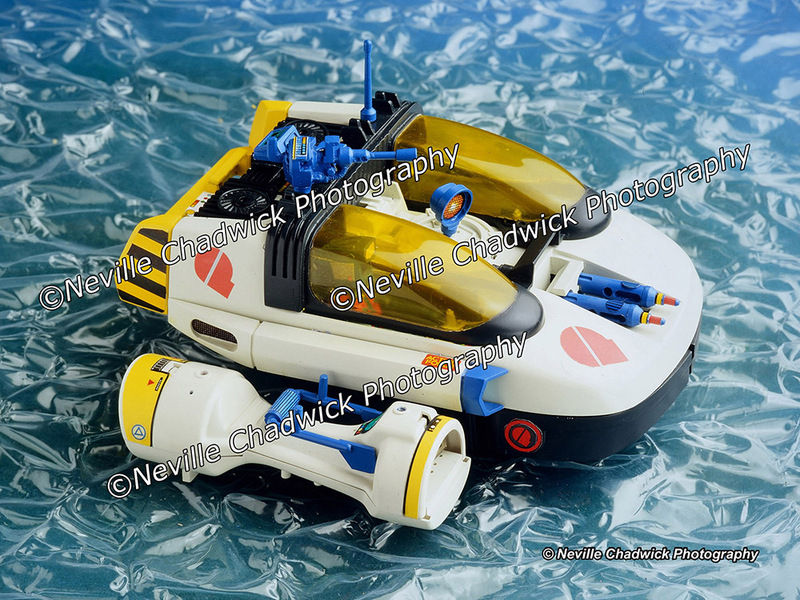 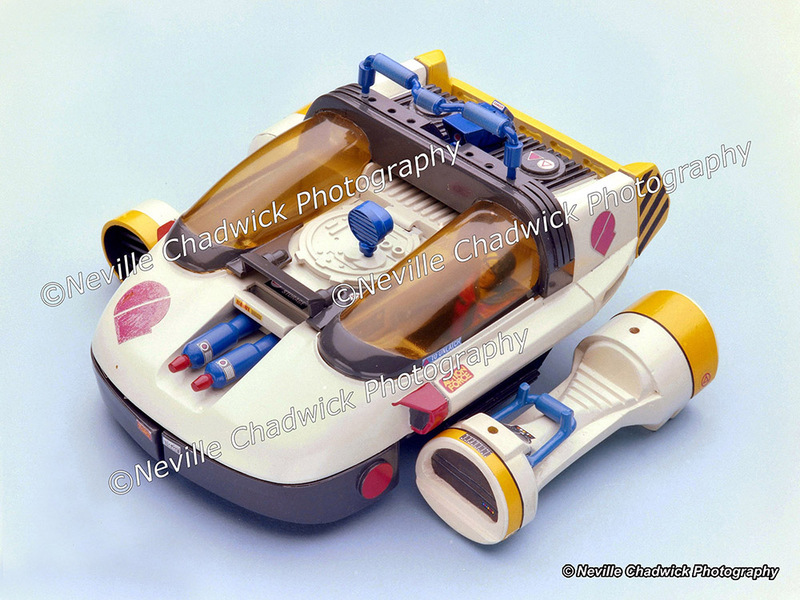 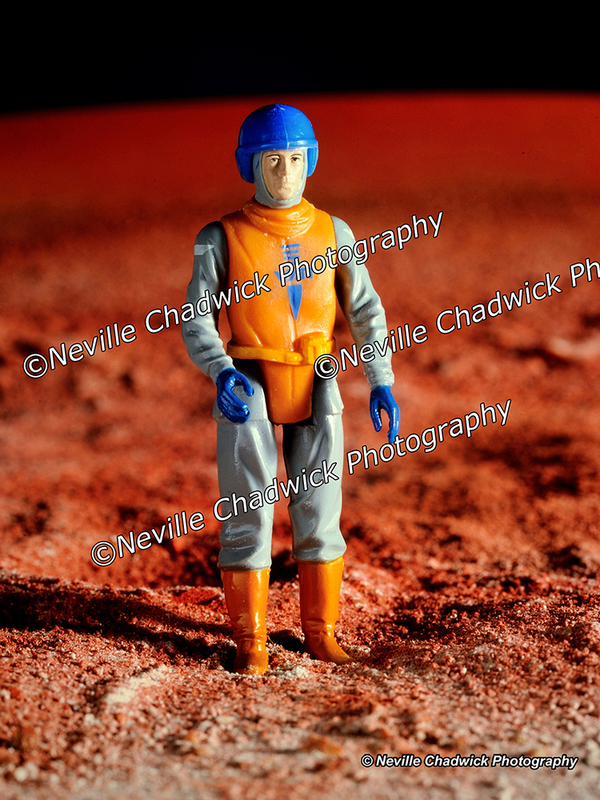 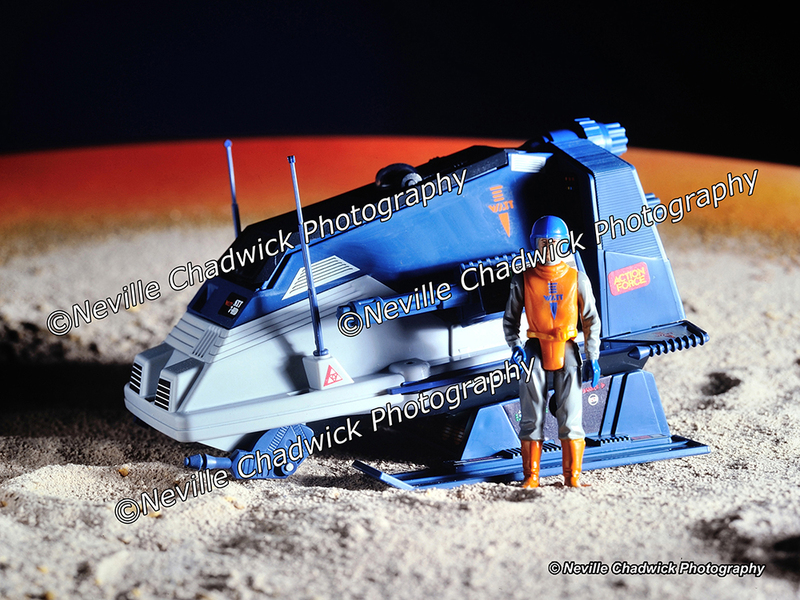 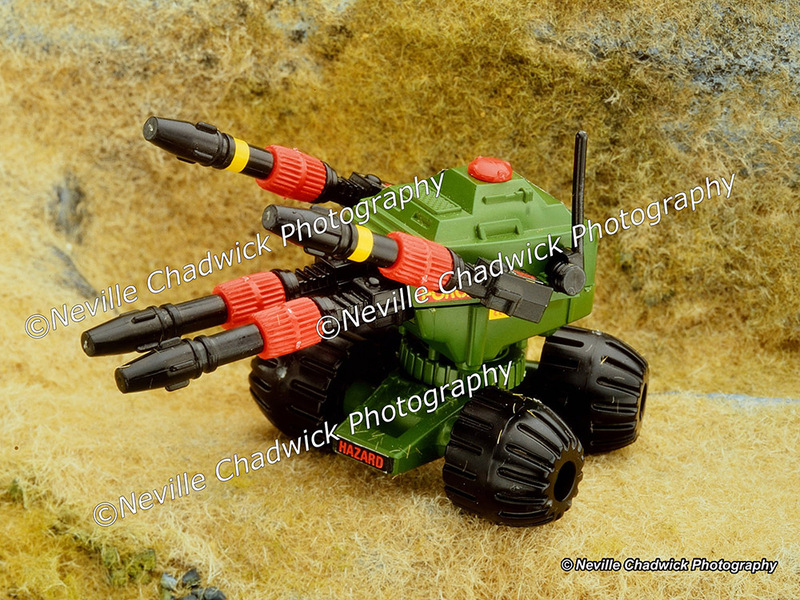 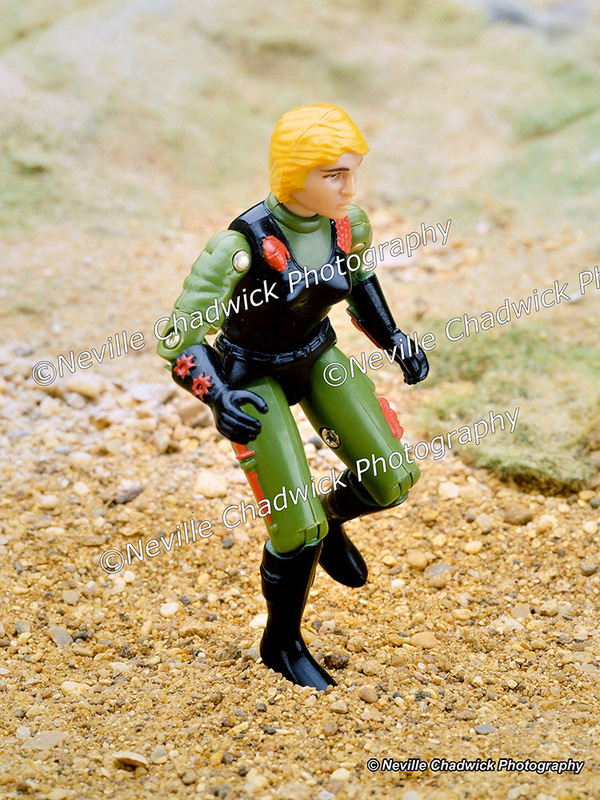 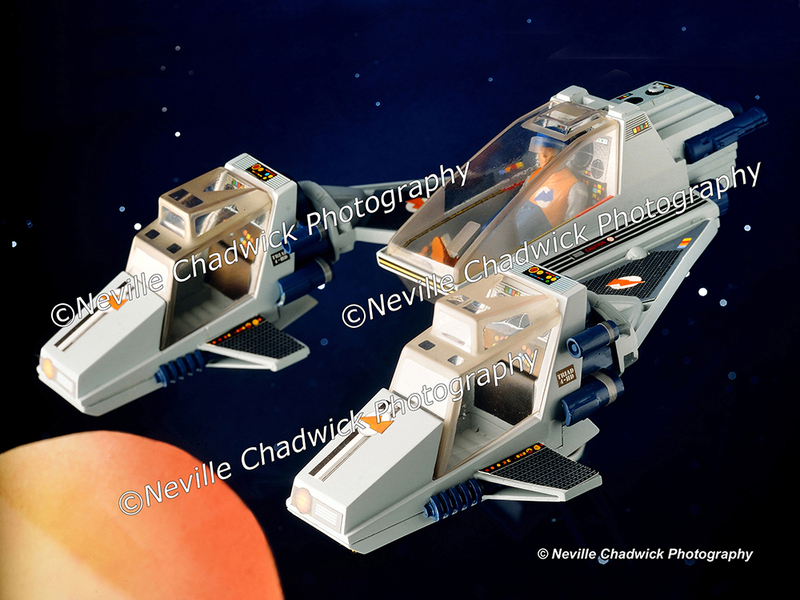 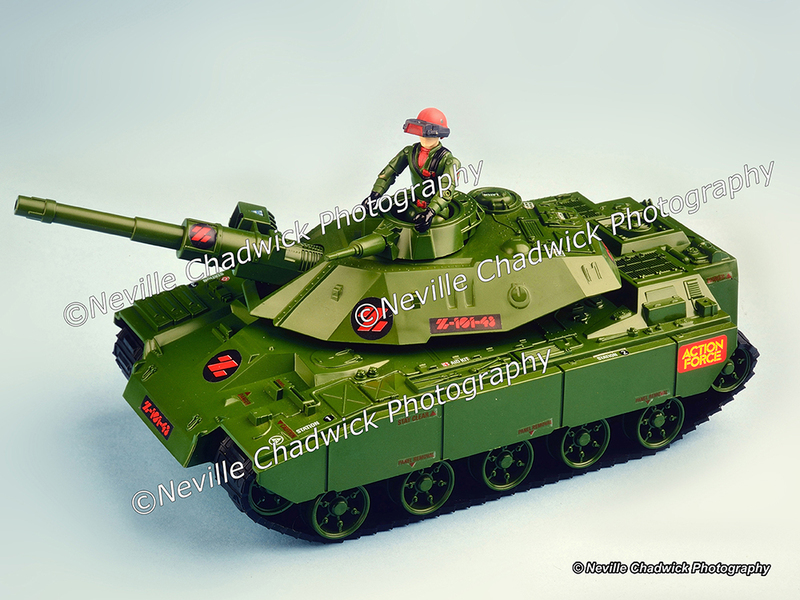 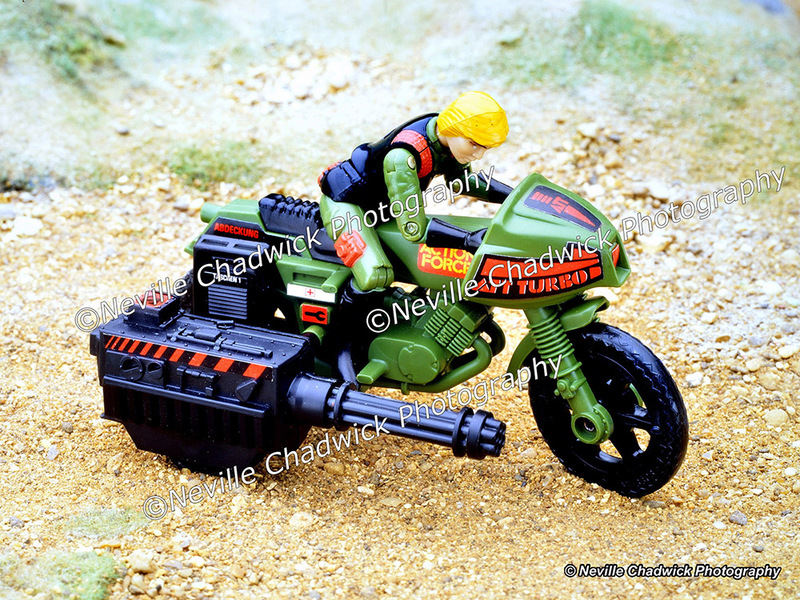 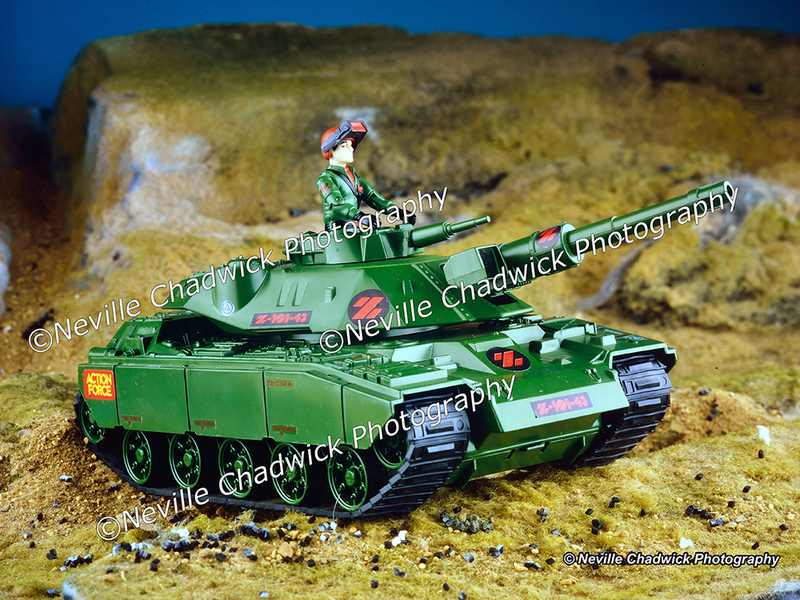 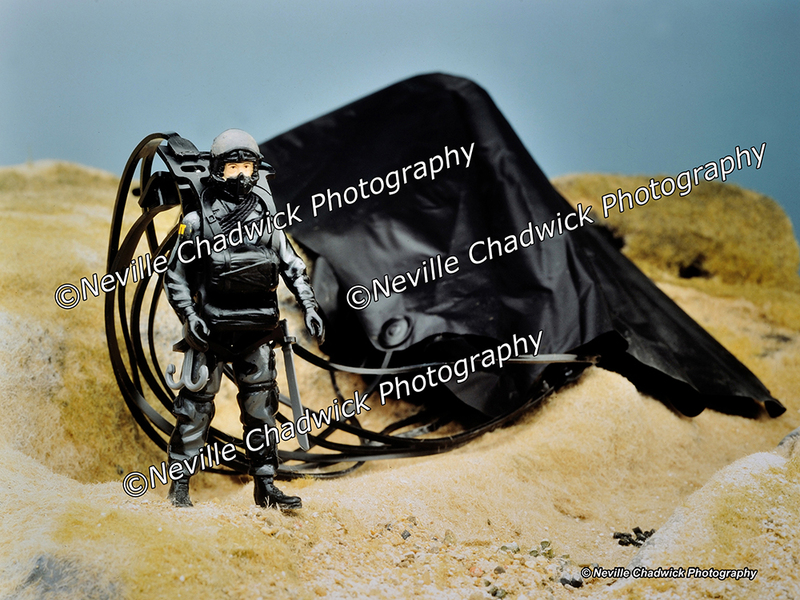 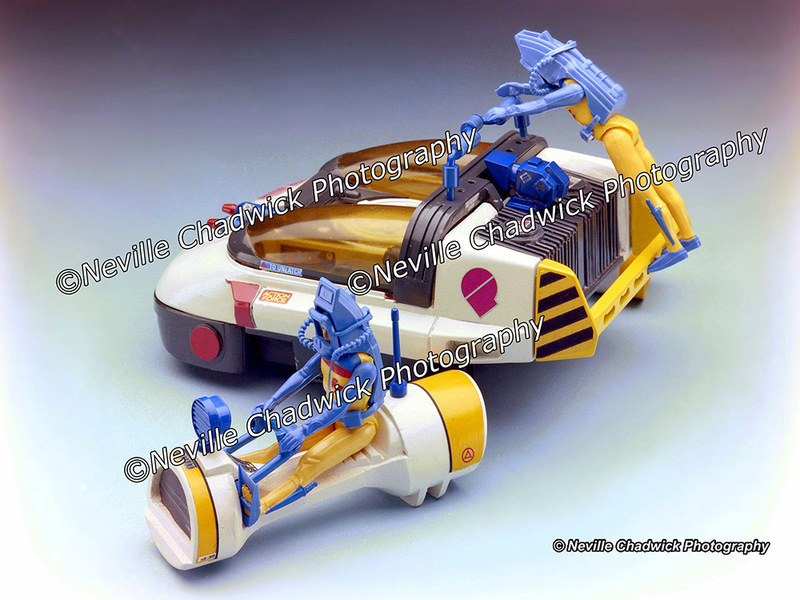 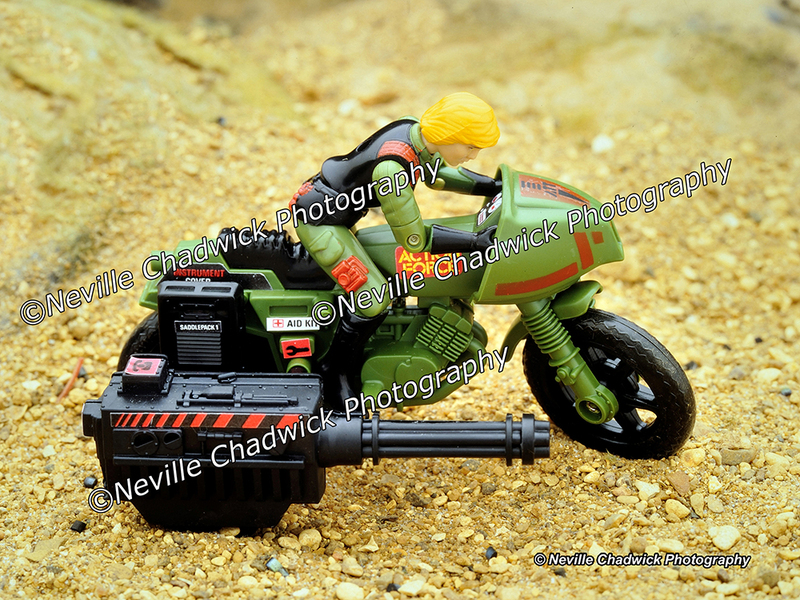 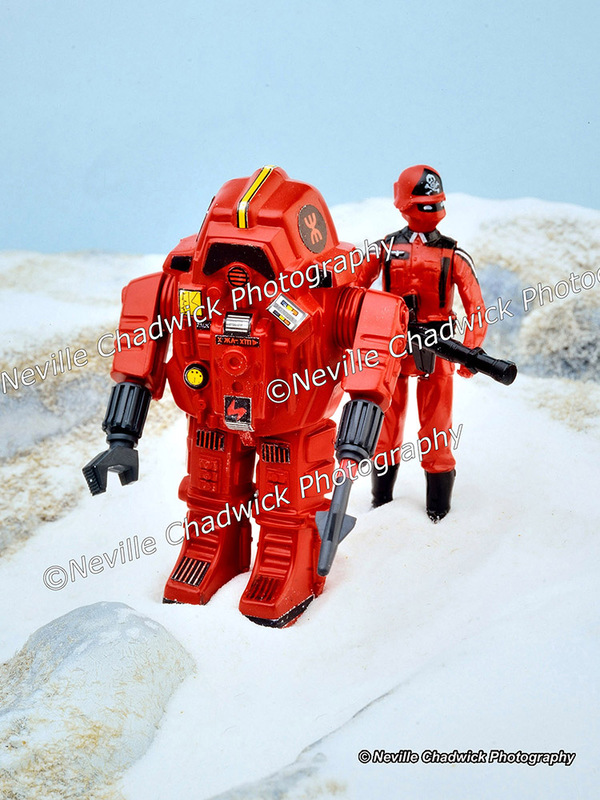 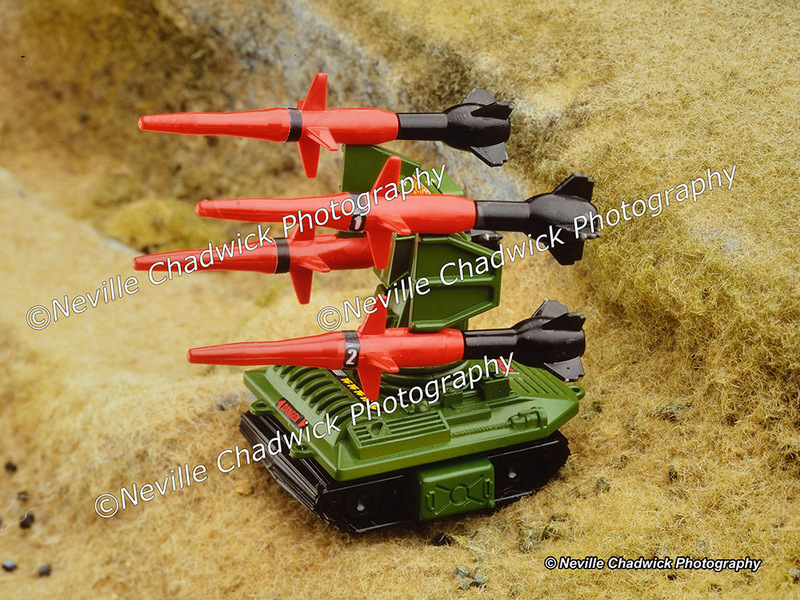 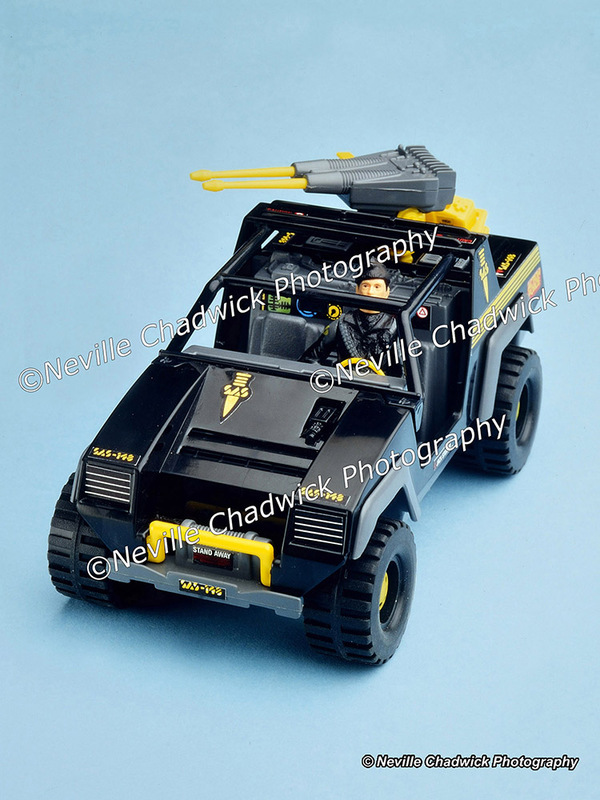 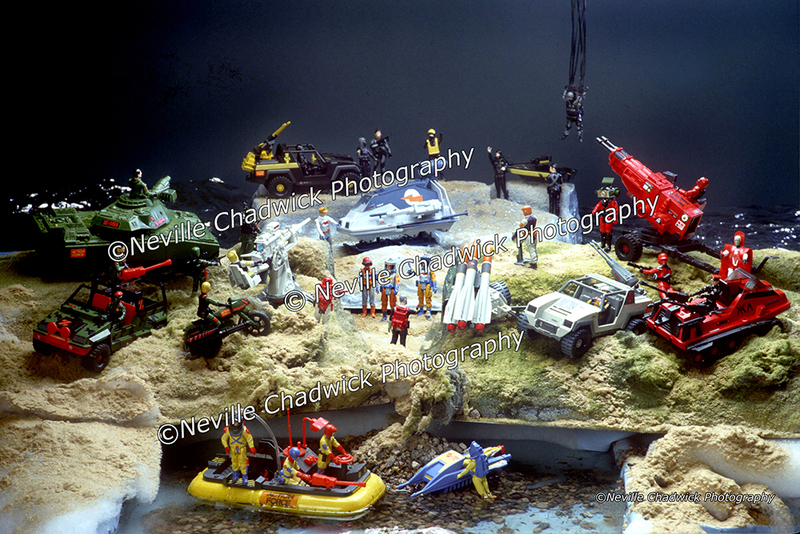 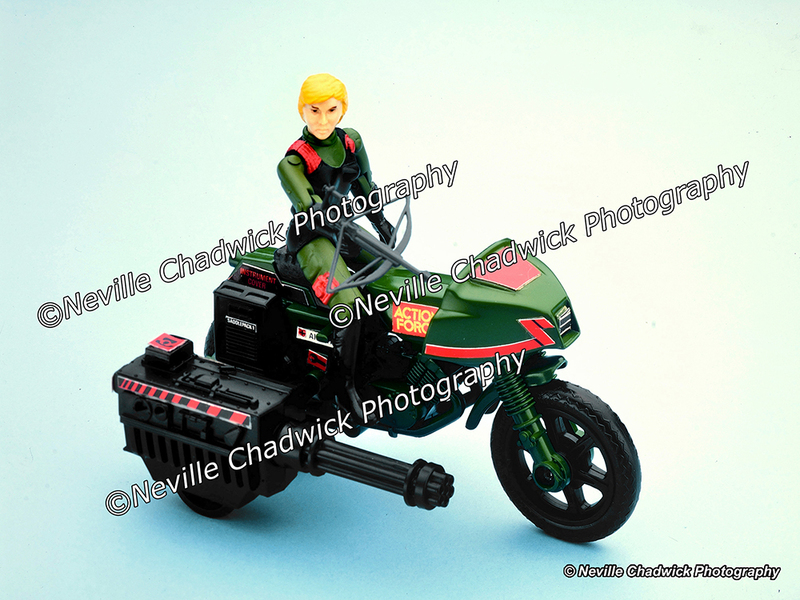 In fact, for £10, you could actually buy some of these figures/vehicles and do your own photographs. 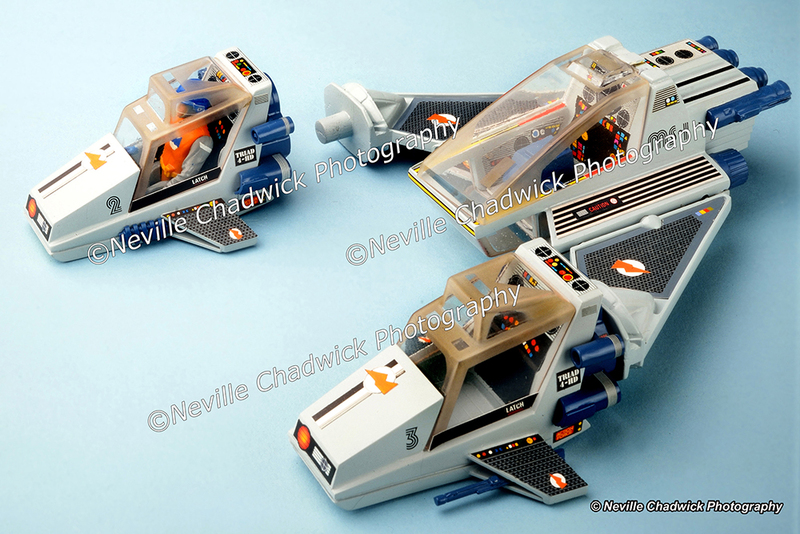 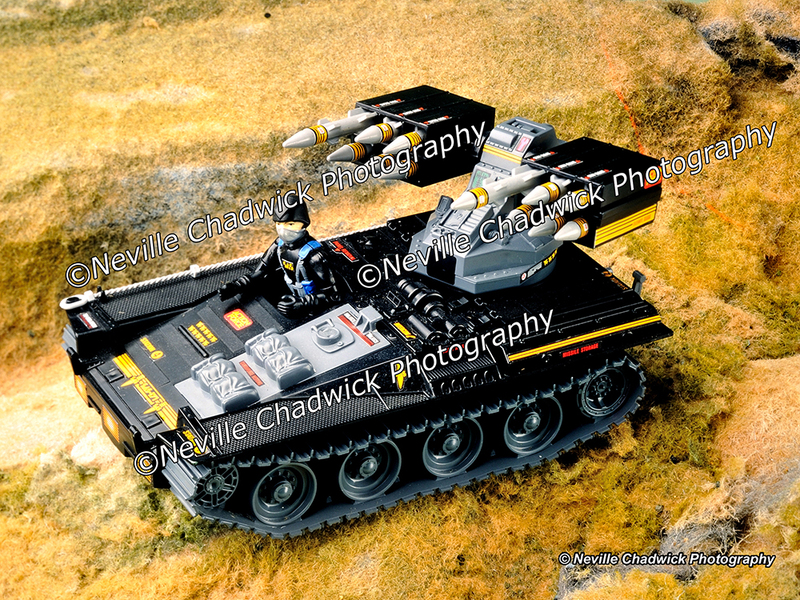 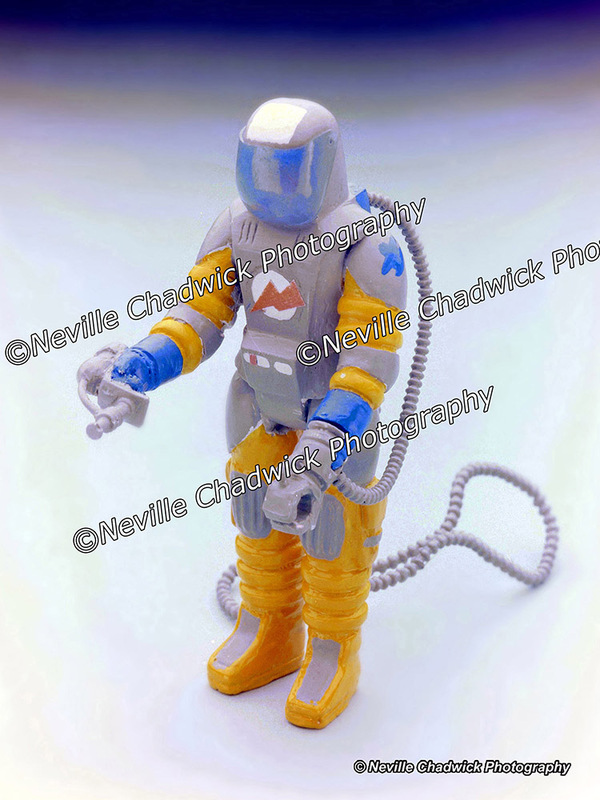 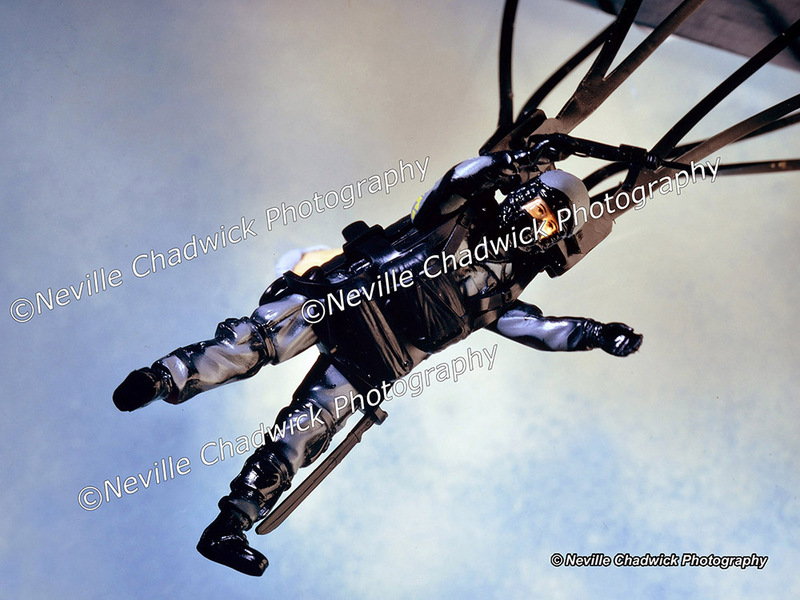 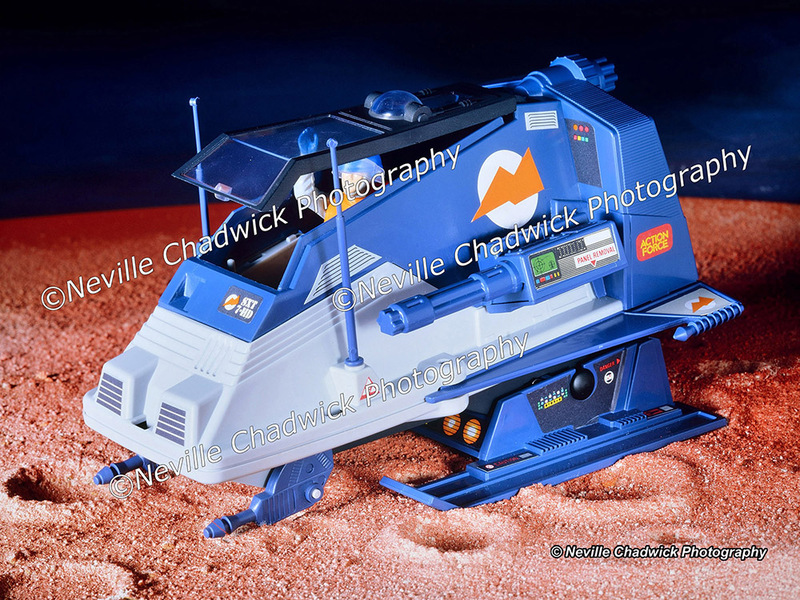 Nah - I will make do with these hi-res shots until they charge realistic prices, and I suspect I am not alone.